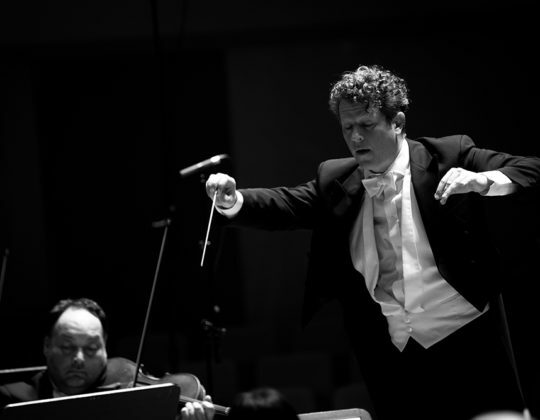 Philipp von Steinaecker was a founding member of the Mahler Chamber Orchestra and a member of Claudio Abbado’s Lucerne Festival Orchestra. 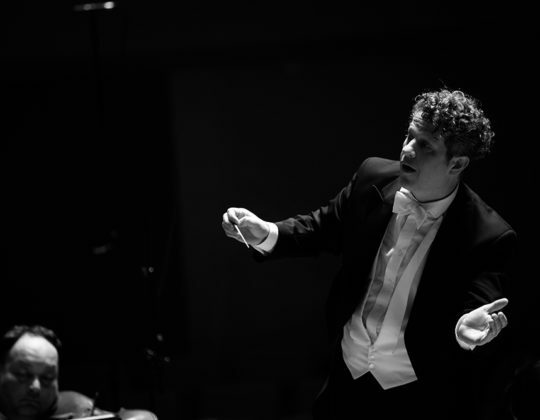 He has played principal cello with the English Baroque Soloists and the Orchestre Révolutionaire et Romantique. 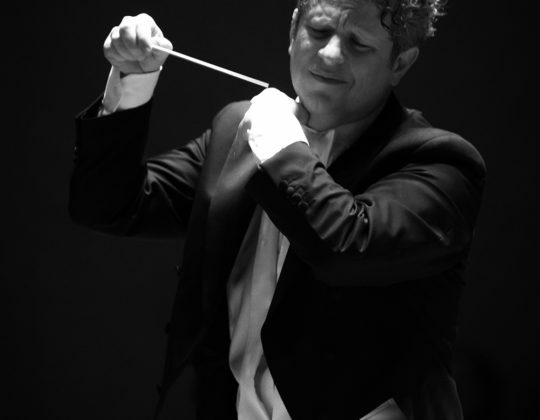 As a student he played regularly with the Wiener Philharmoniker and in the Wiener Staatsoper. 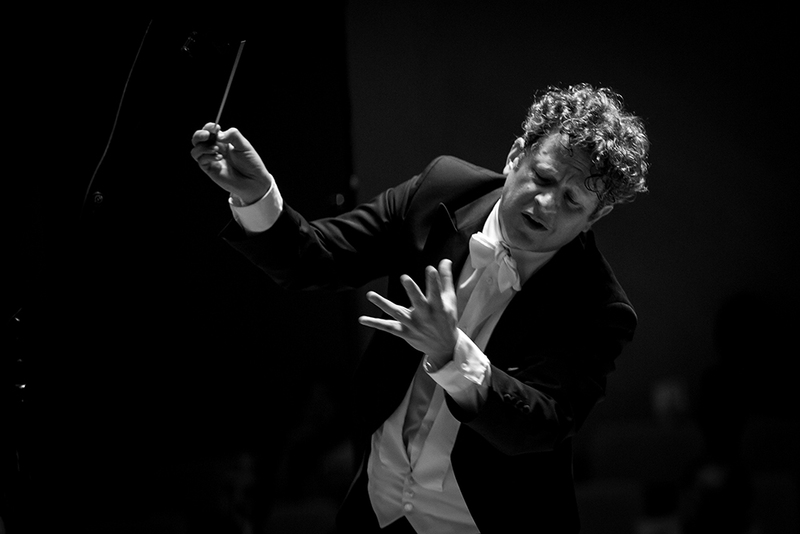 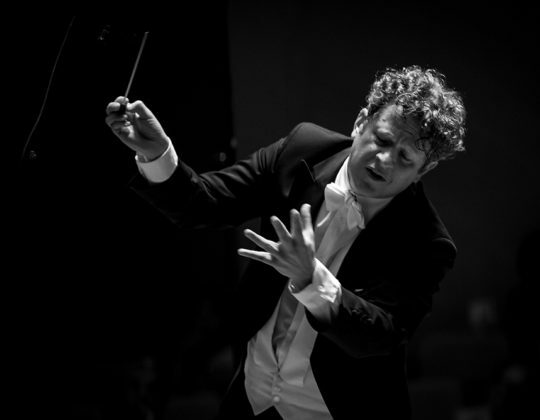 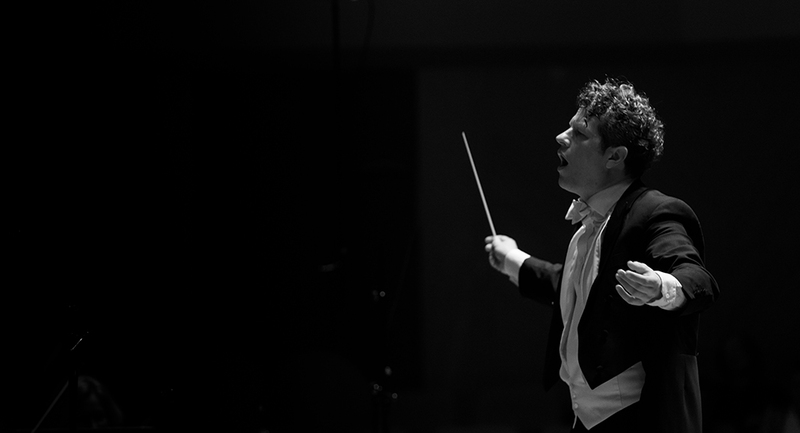 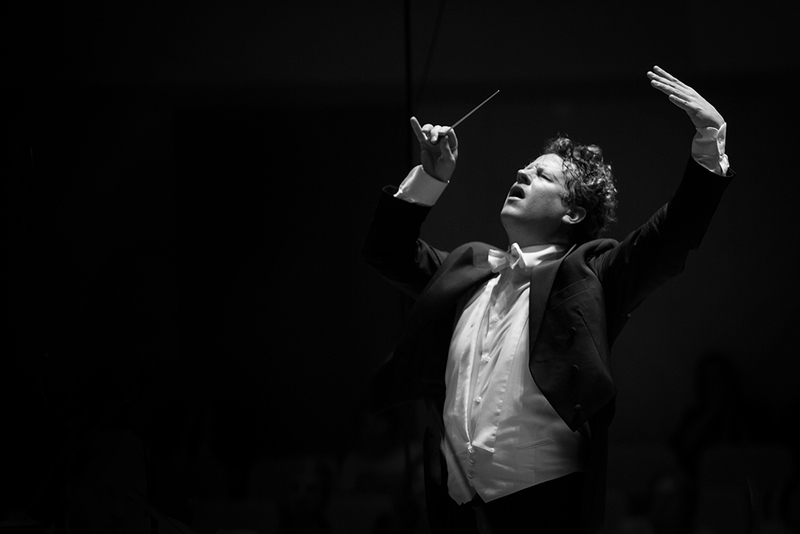 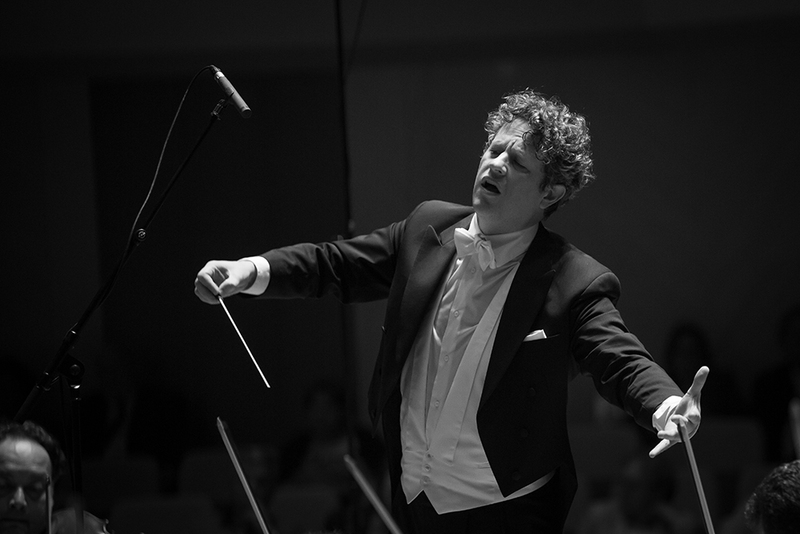 Philipp von Steinaecker was the first recipient of the Orchestra of the Age of Enlightenment’s Melgaard Young Conductor position. 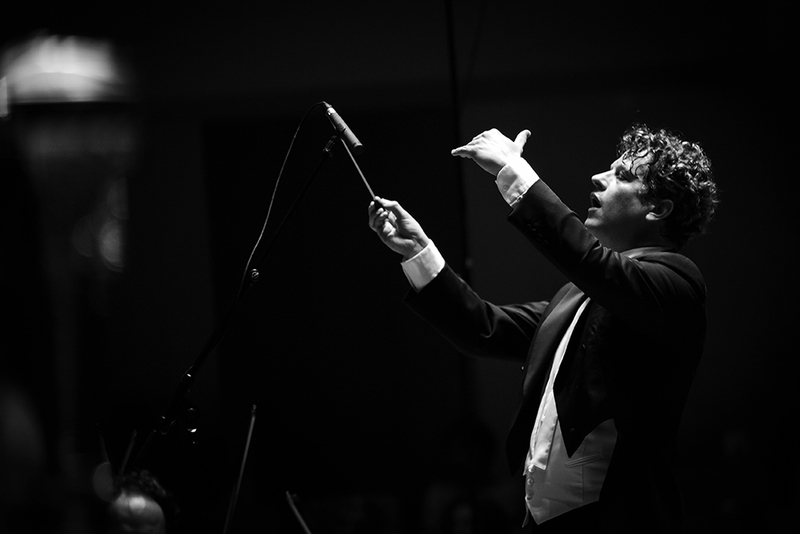 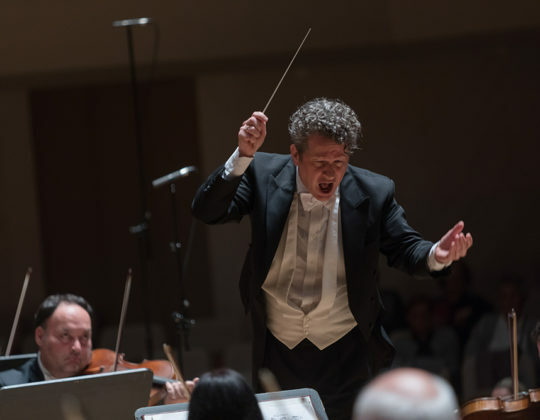 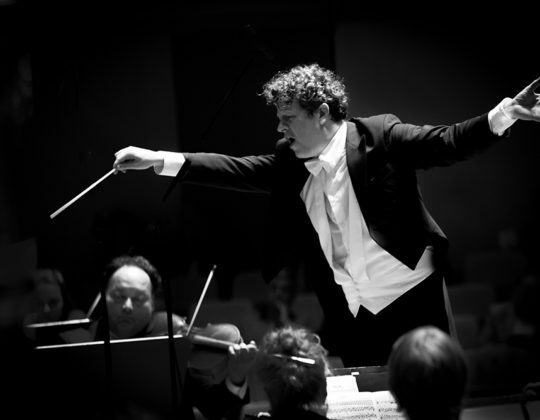 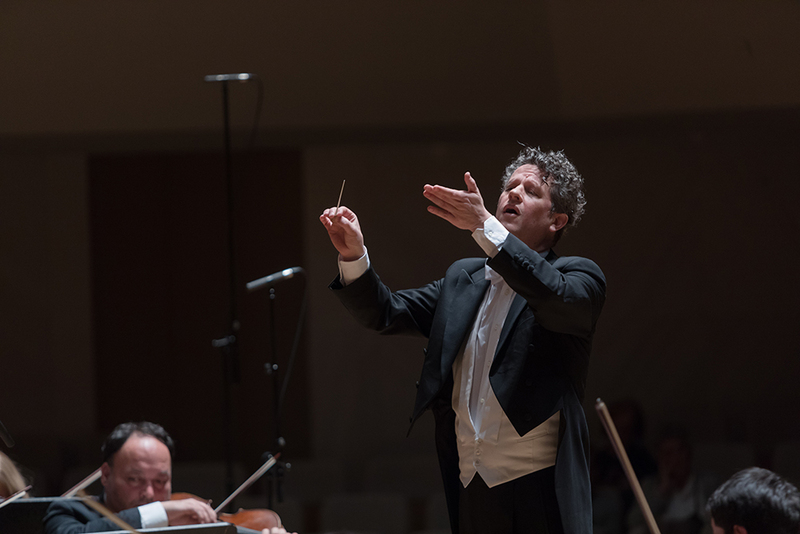 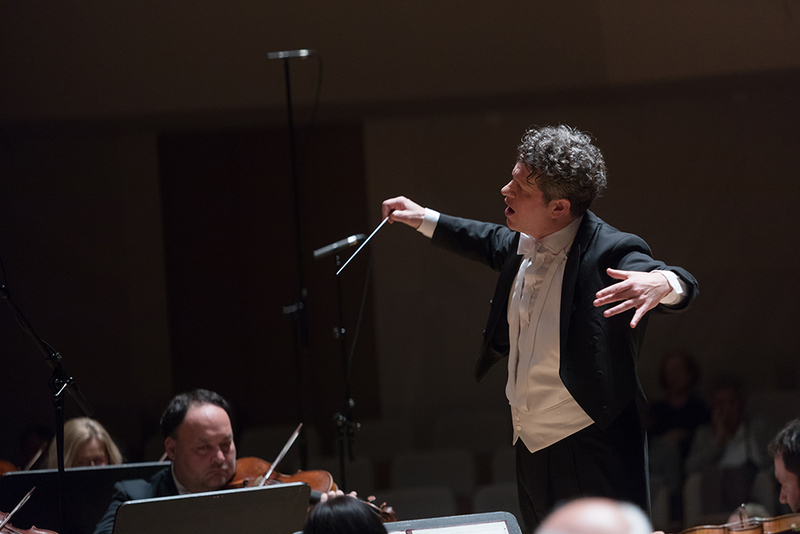 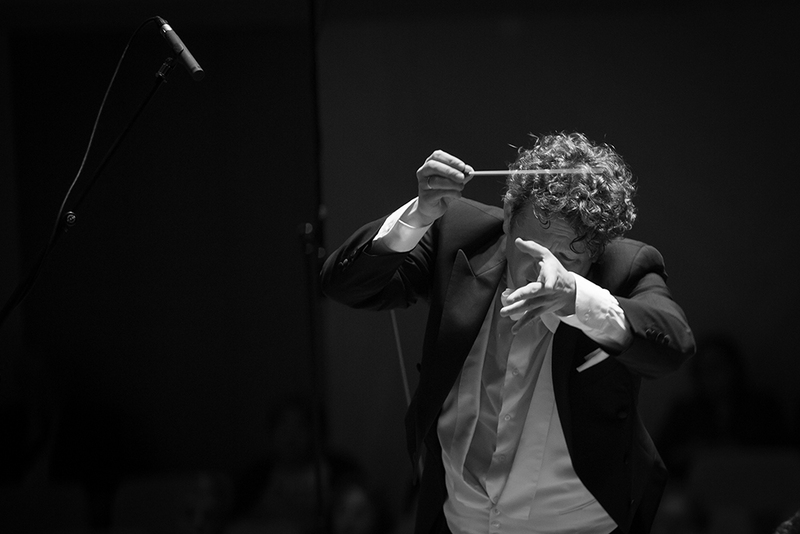 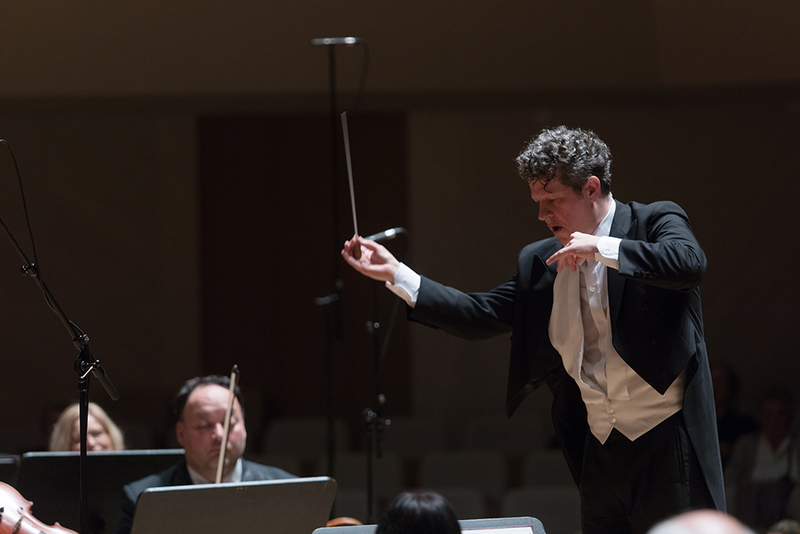 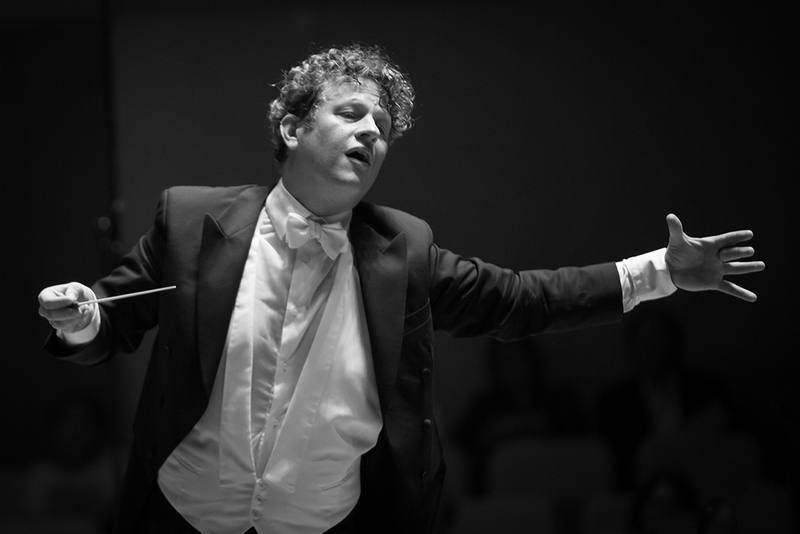 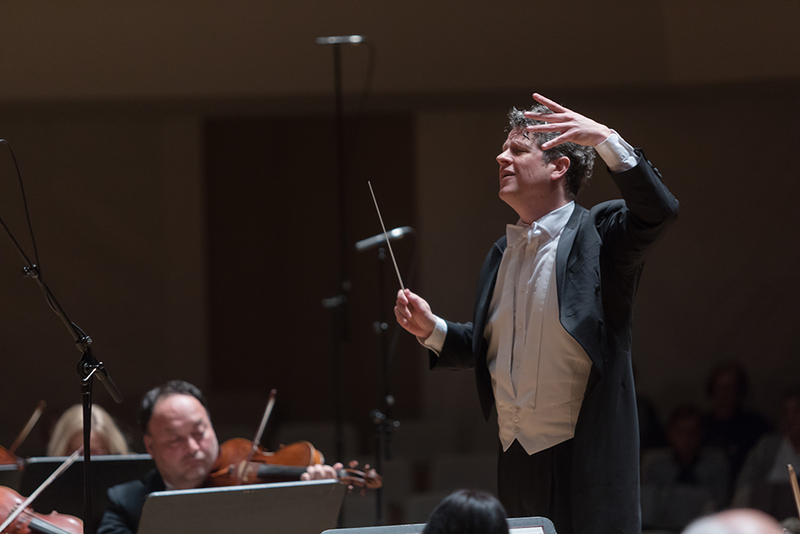 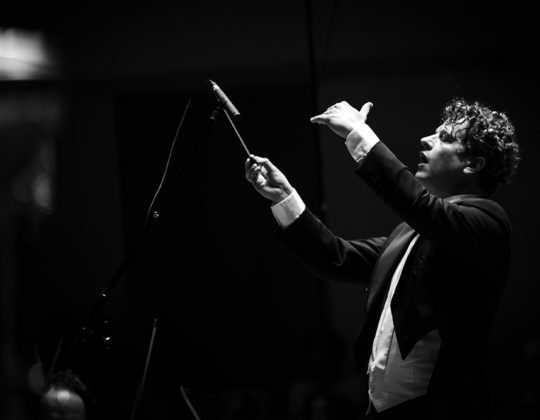 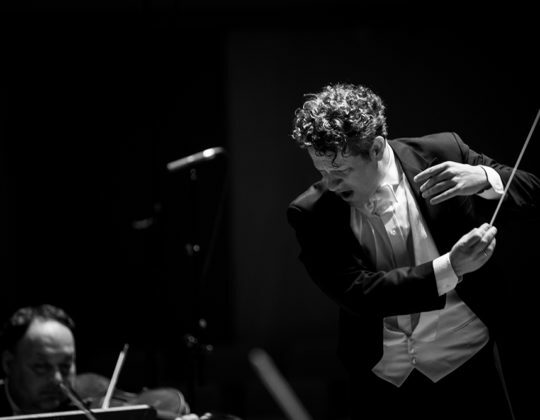 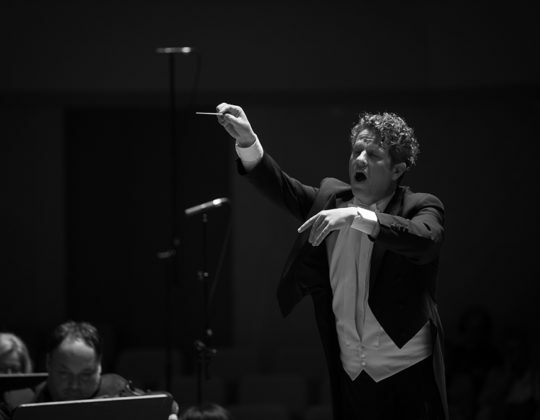 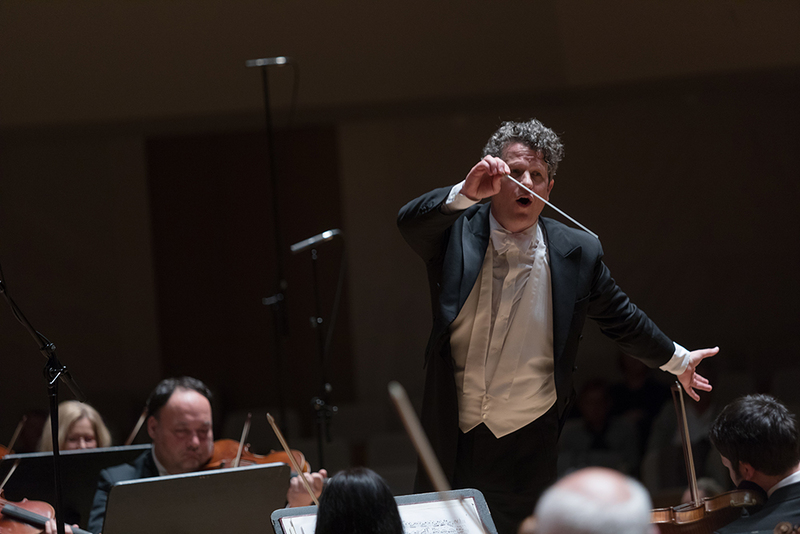 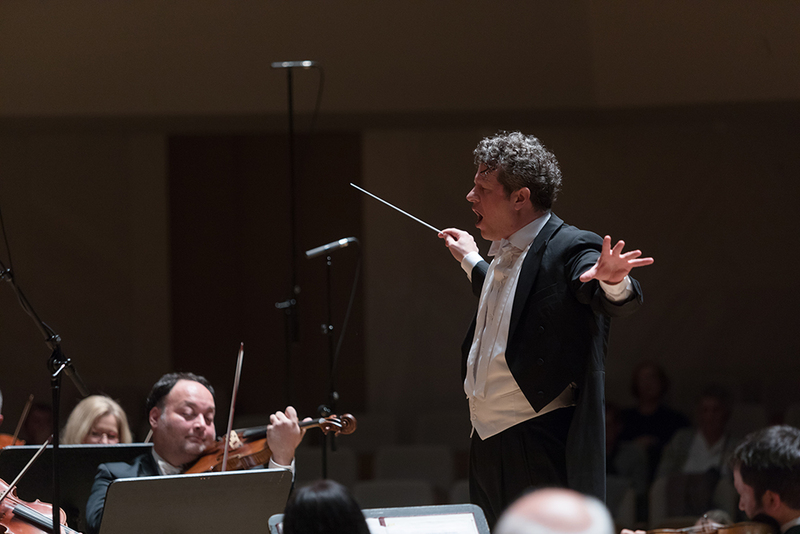 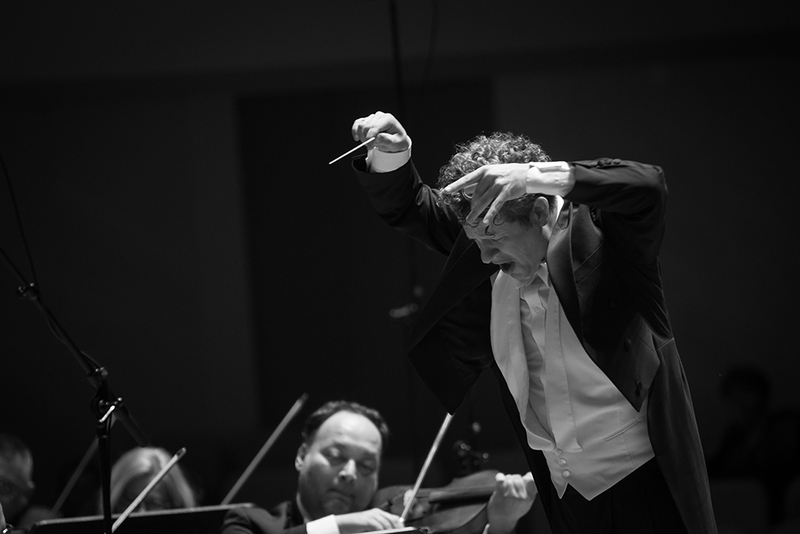 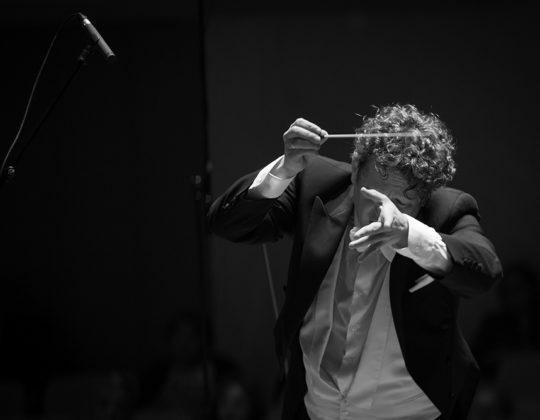 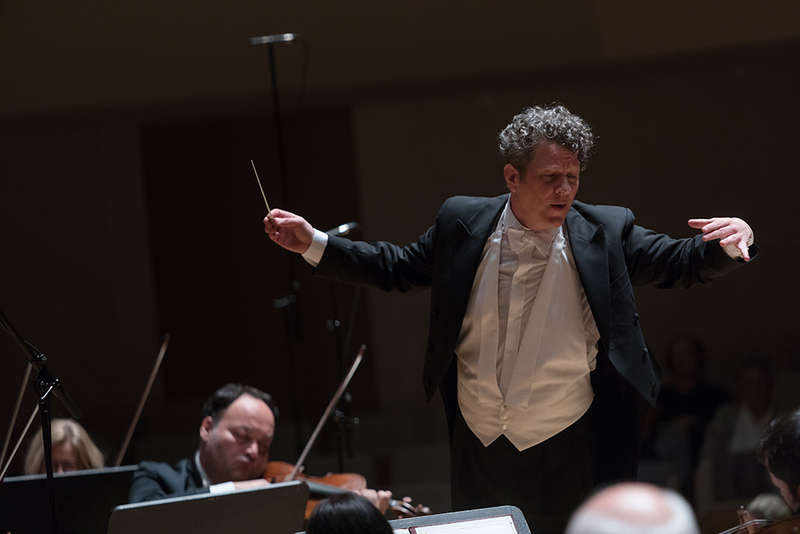 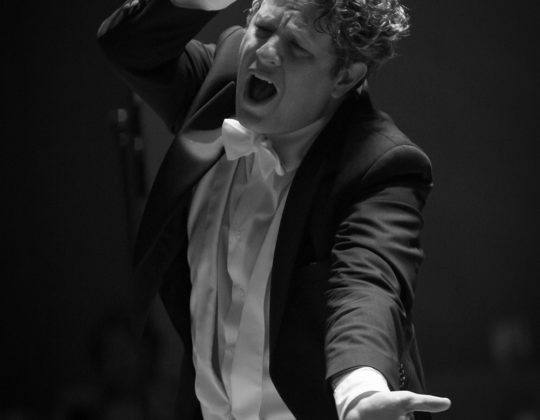 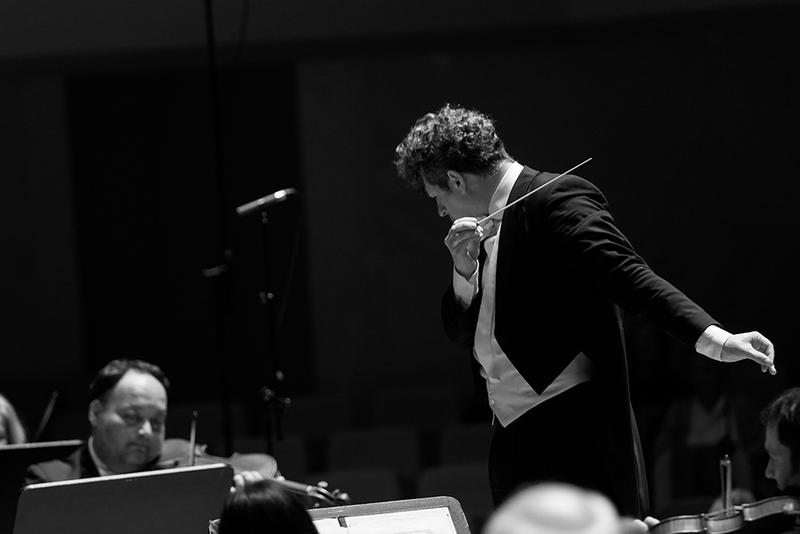 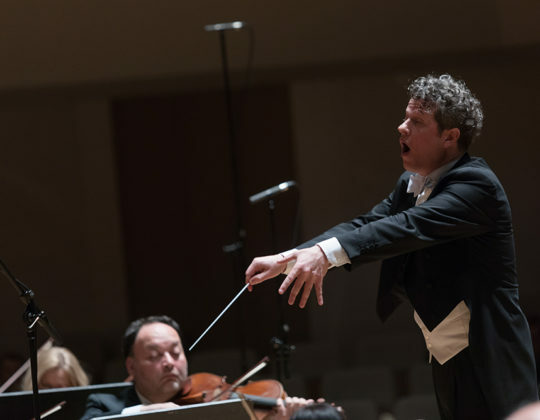 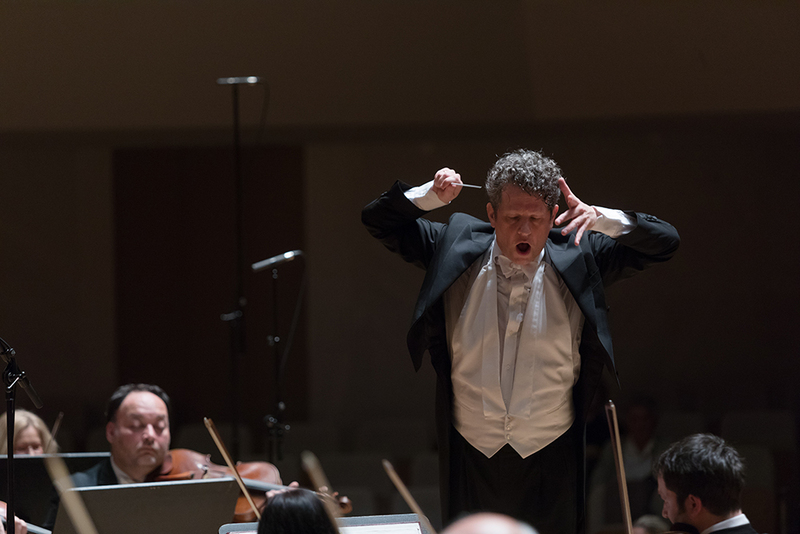 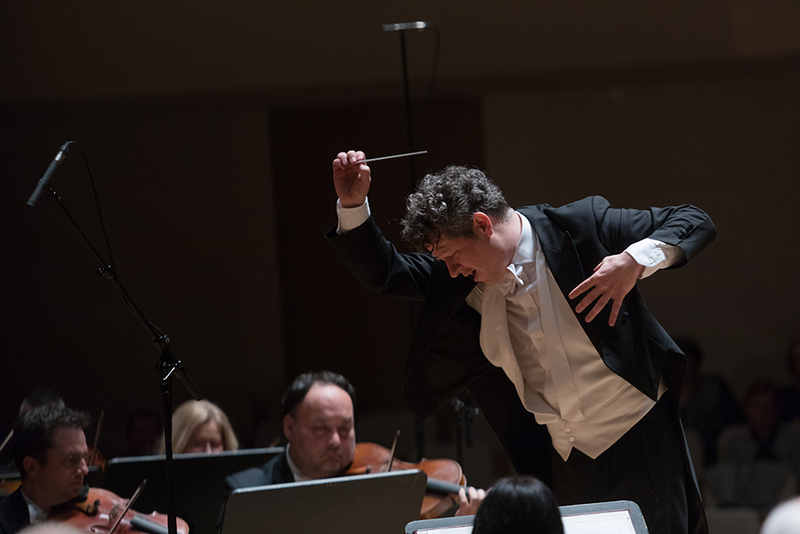 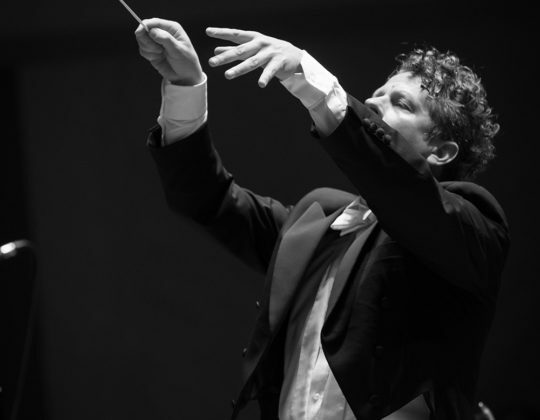 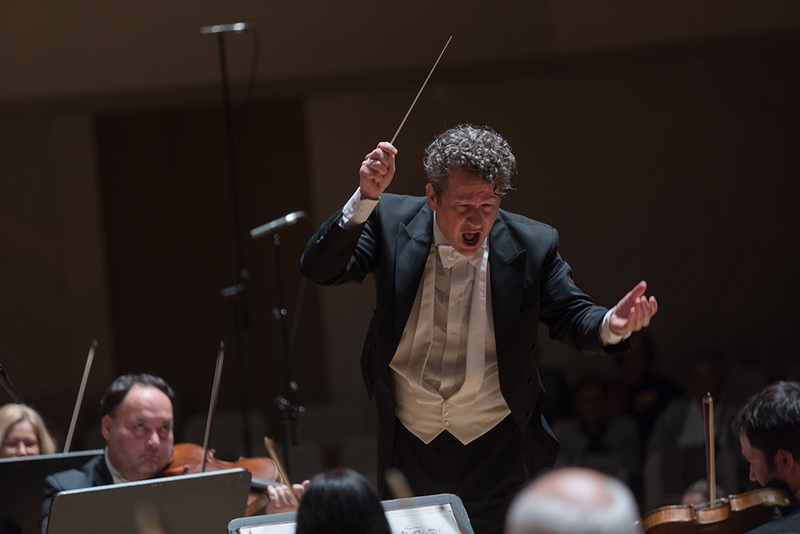 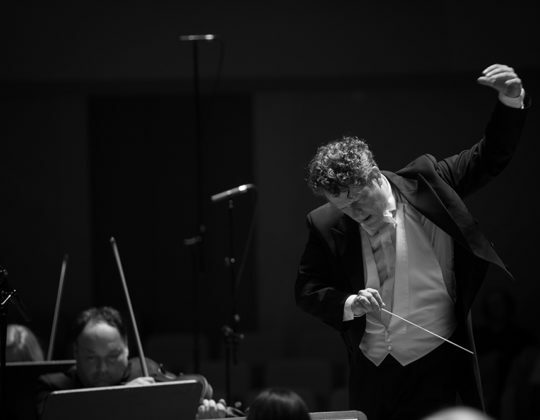 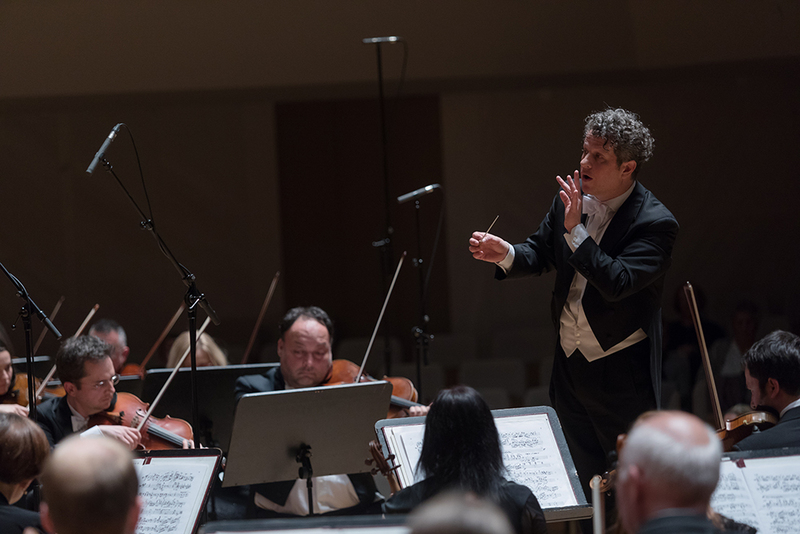 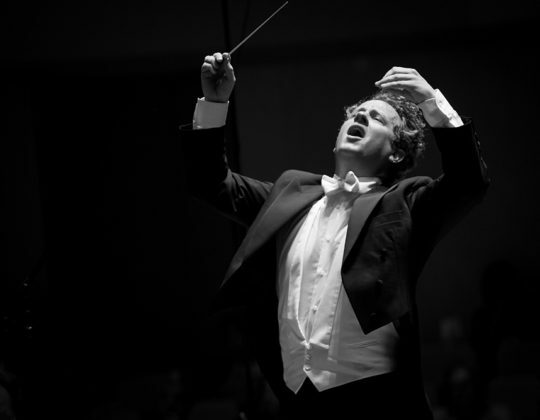 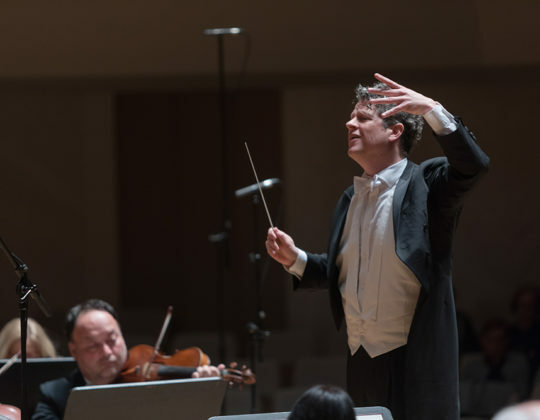 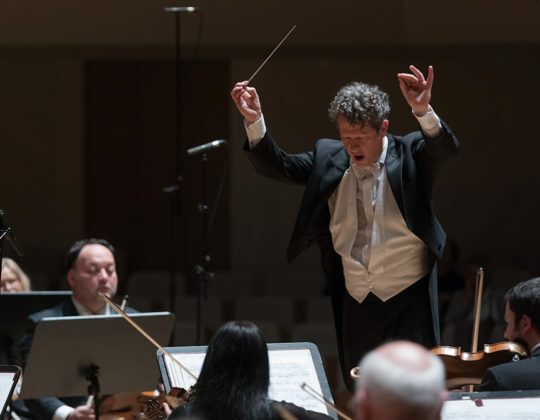 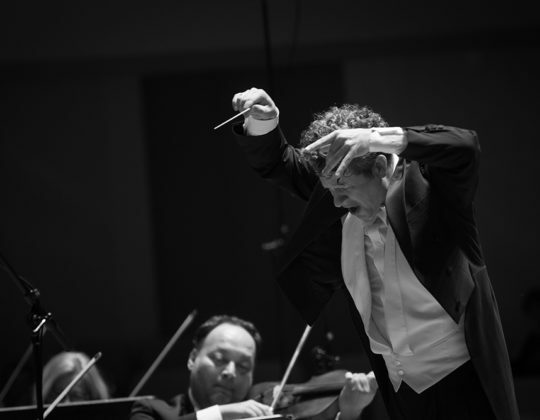 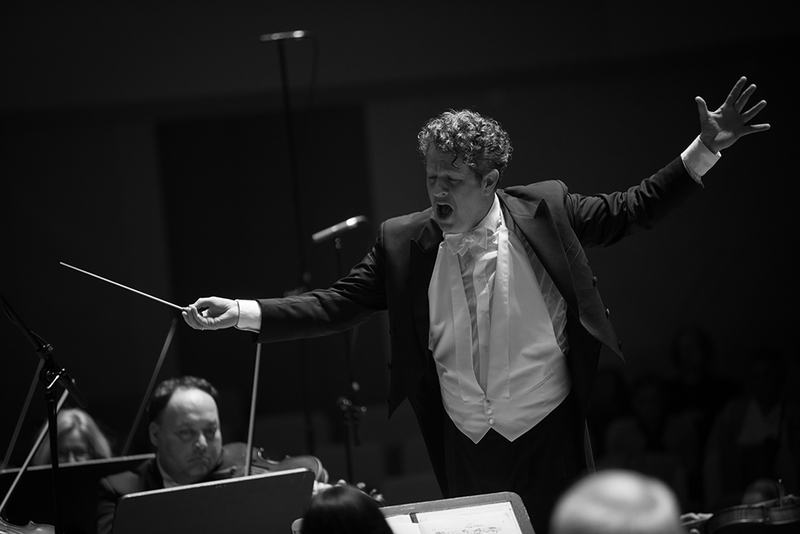 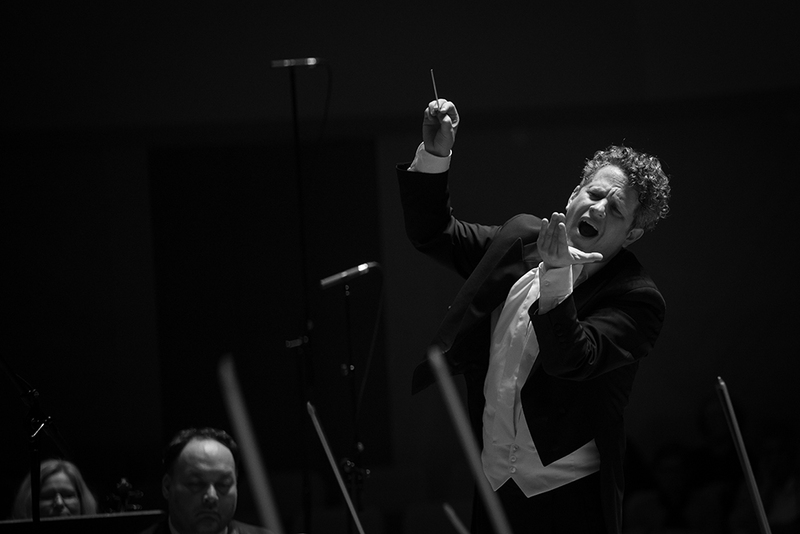 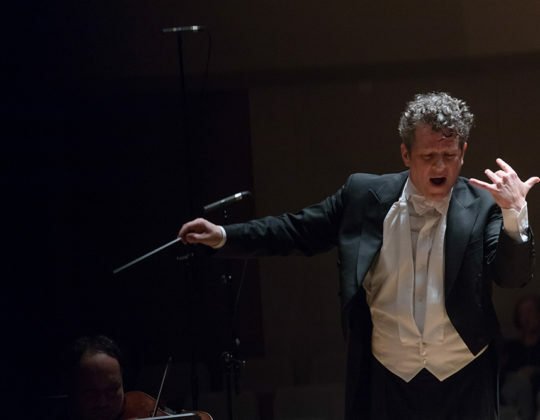 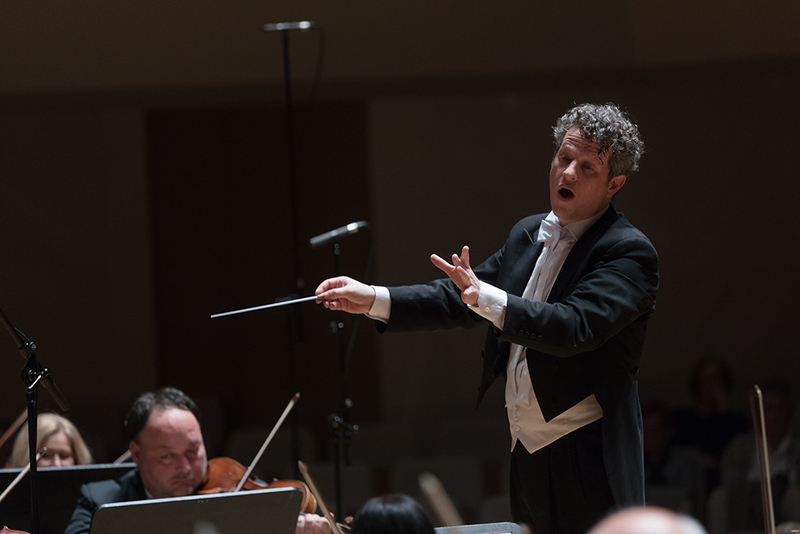 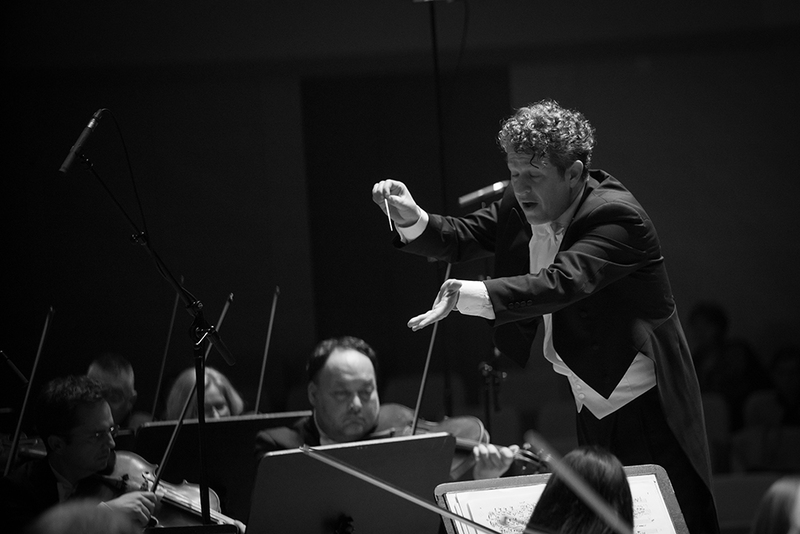 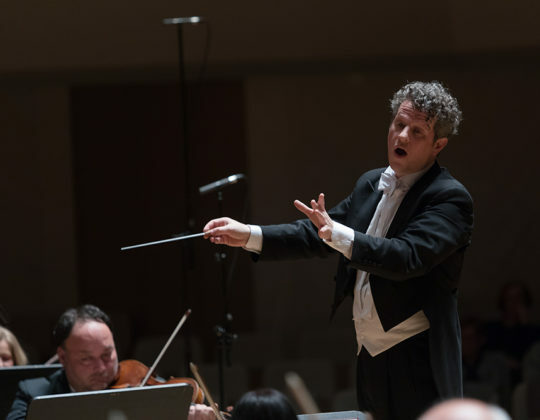 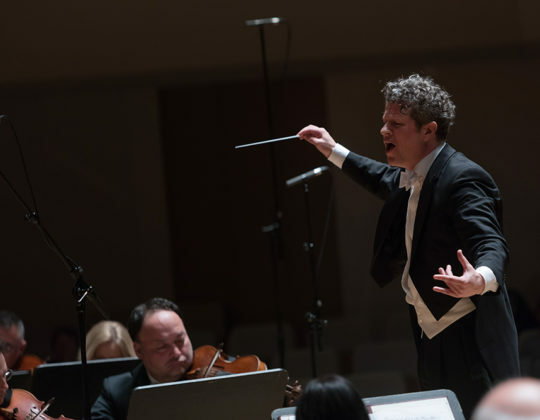 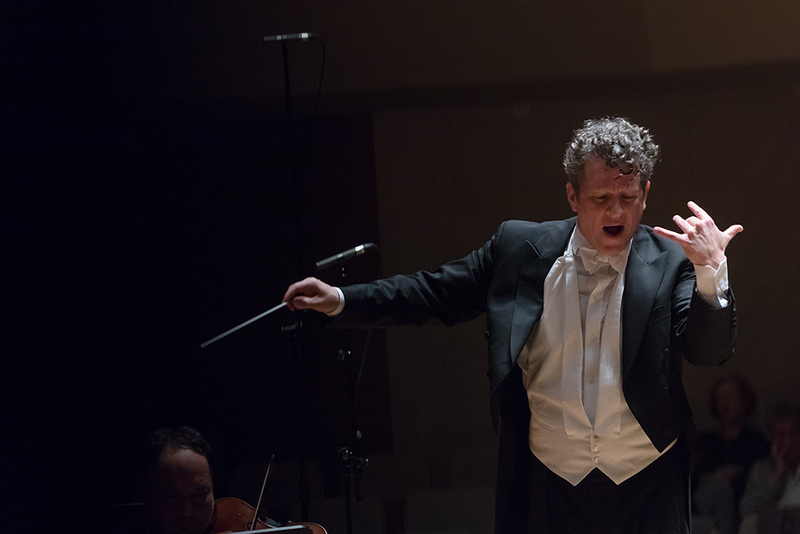 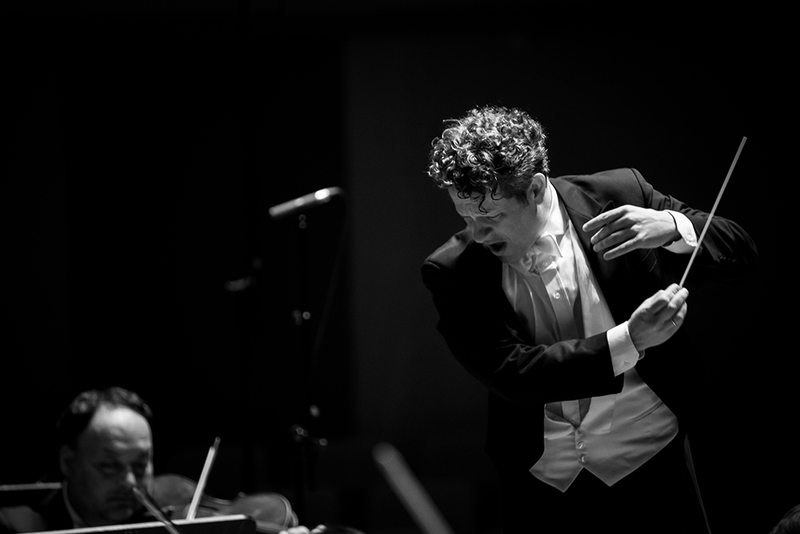 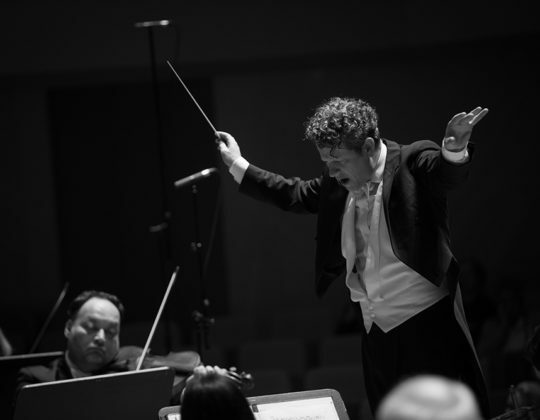 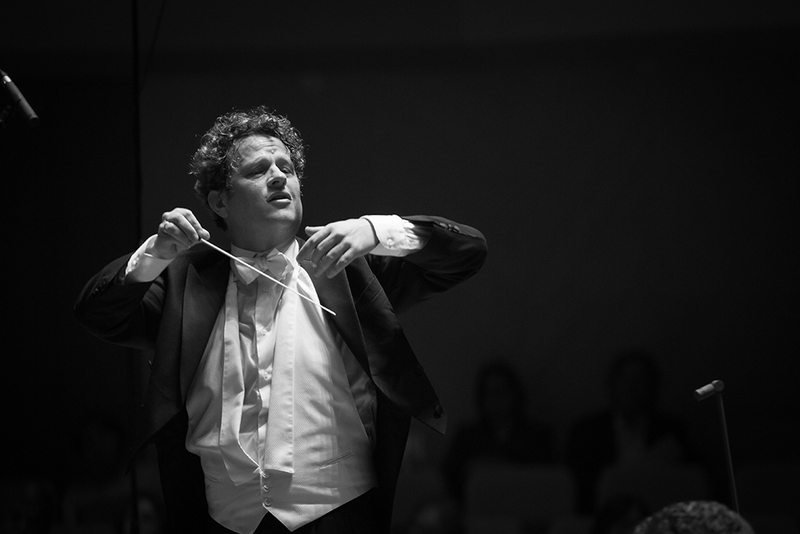 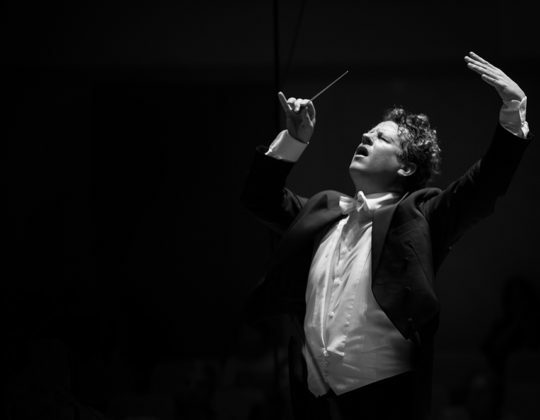 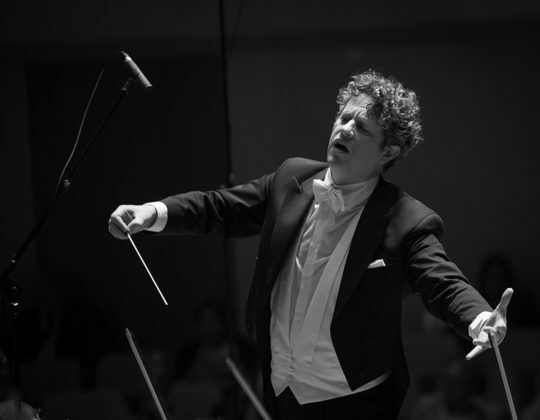 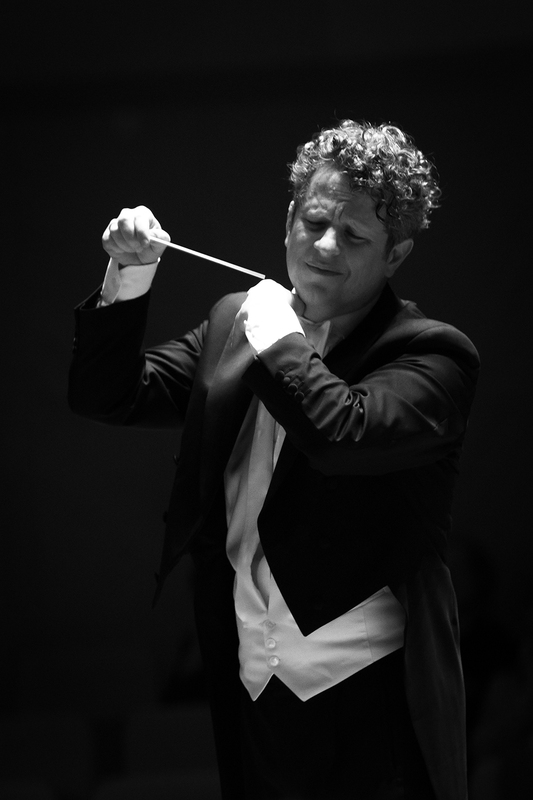 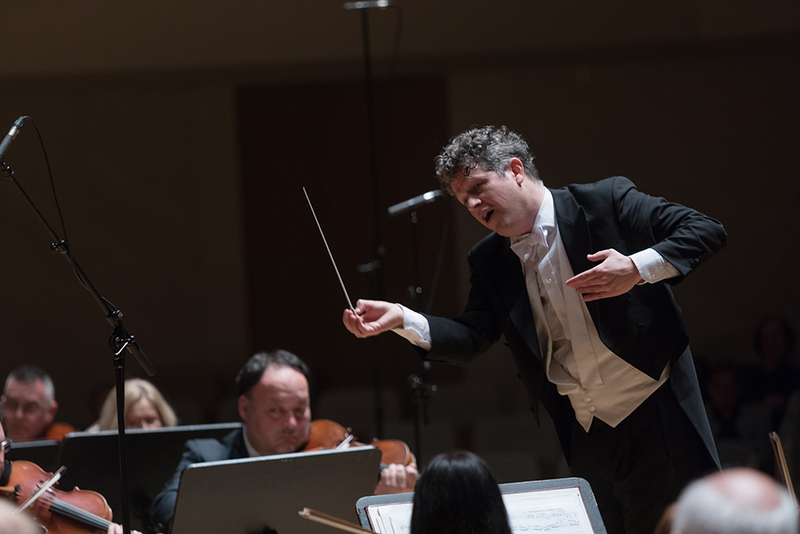 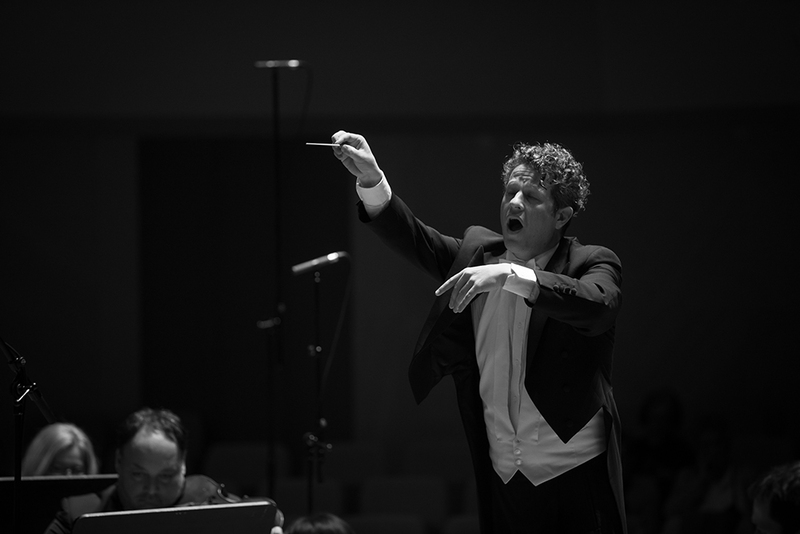 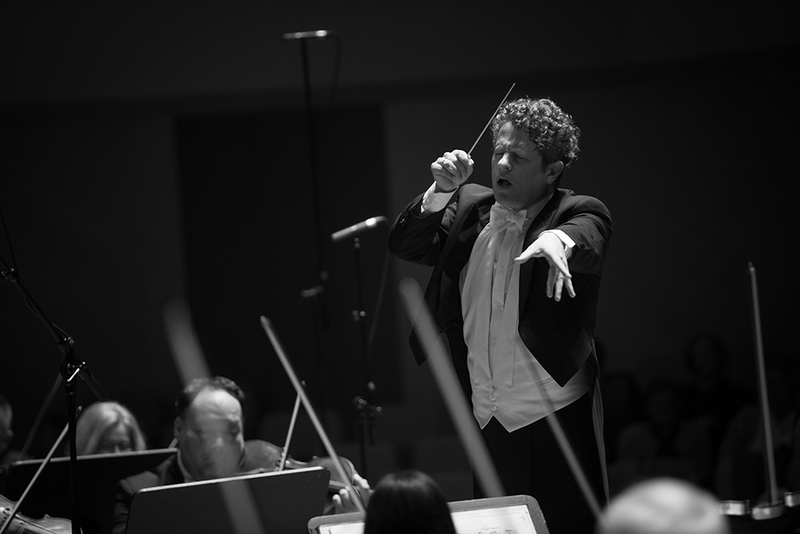 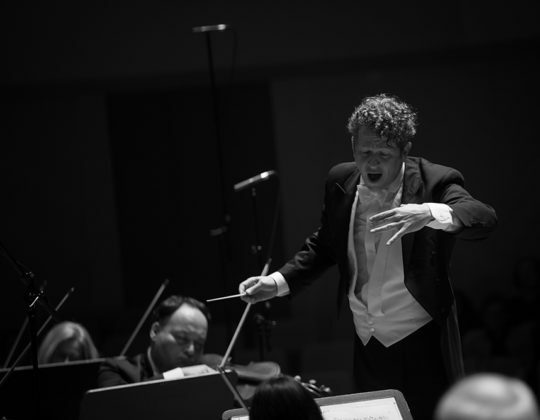 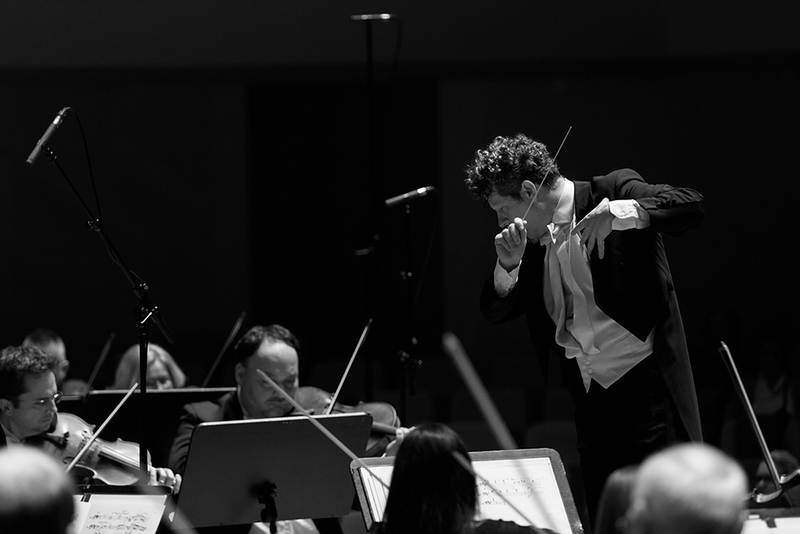 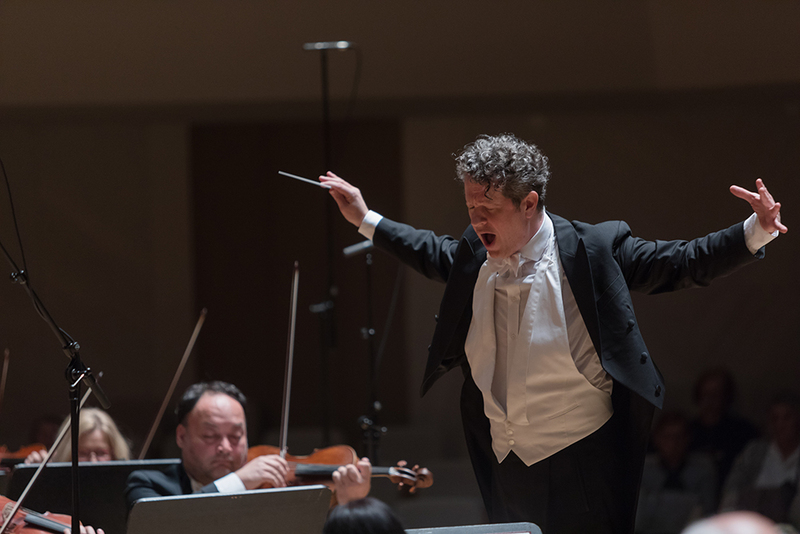 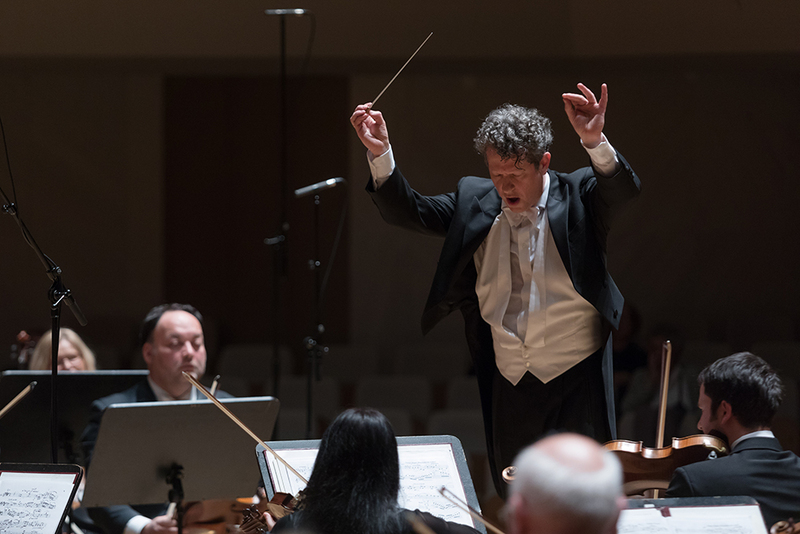 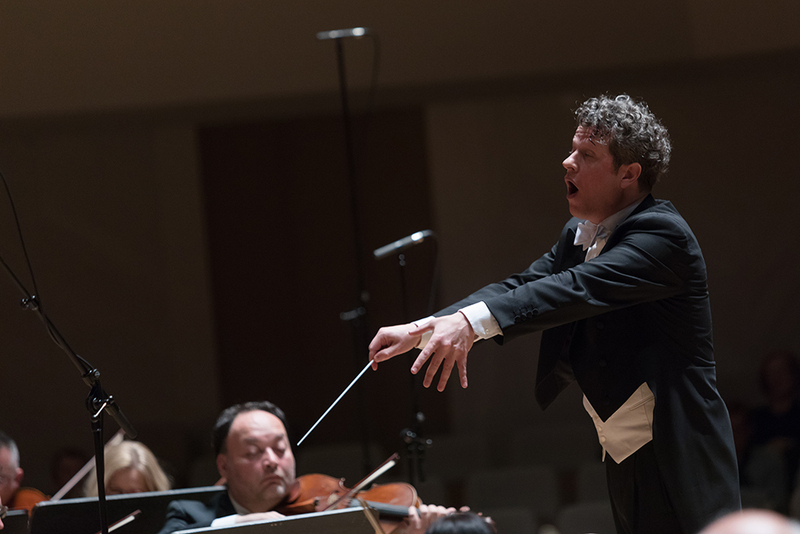 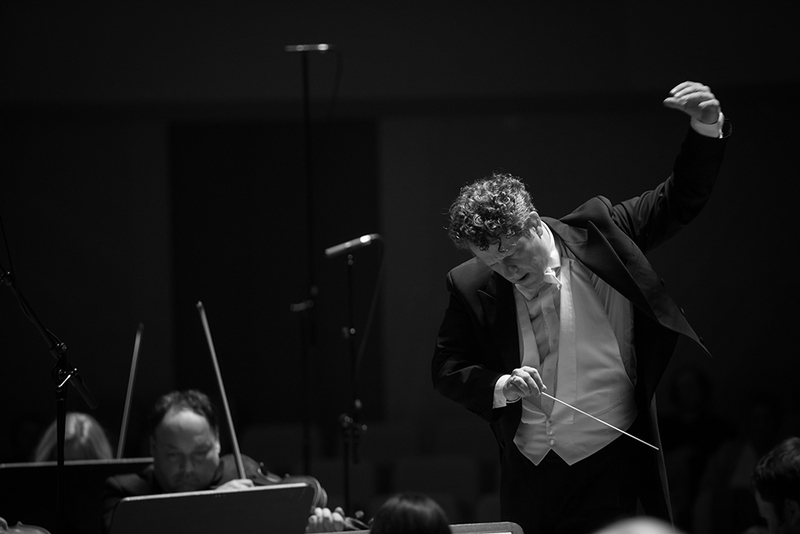 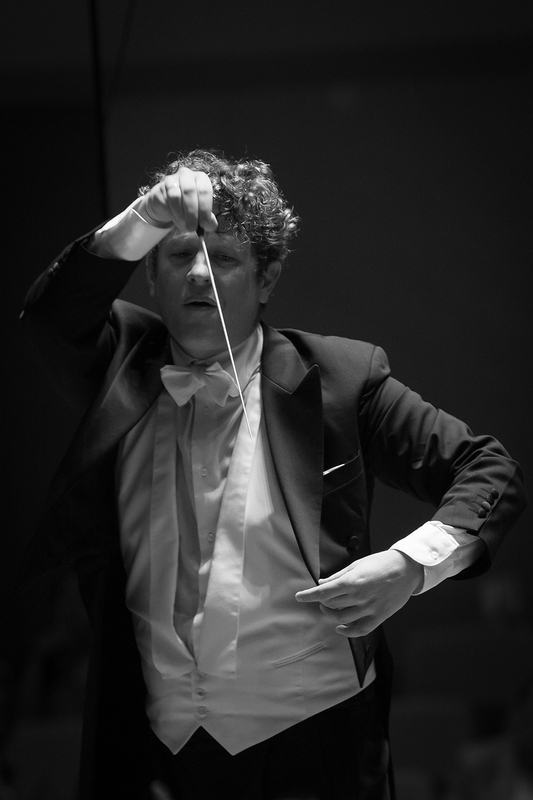 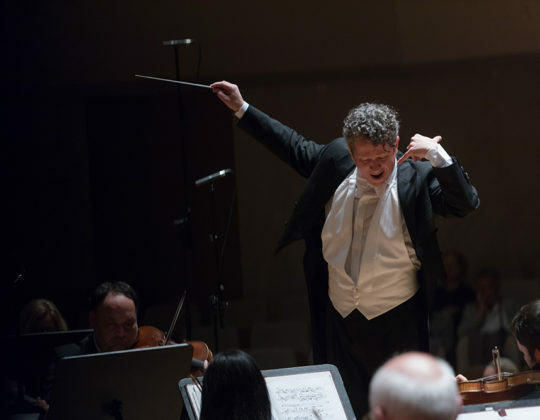 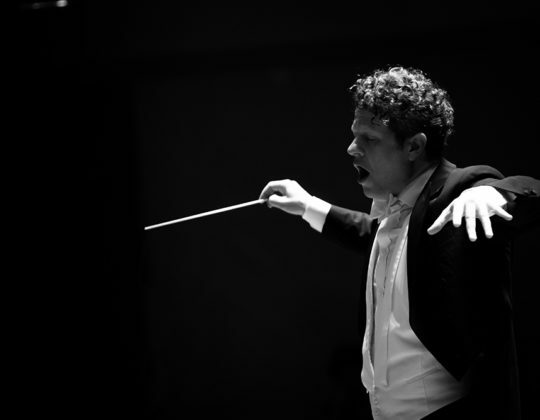 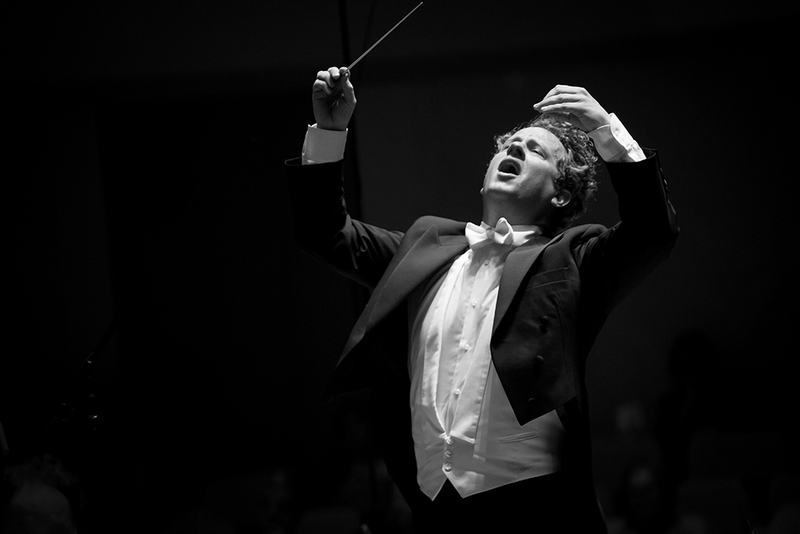 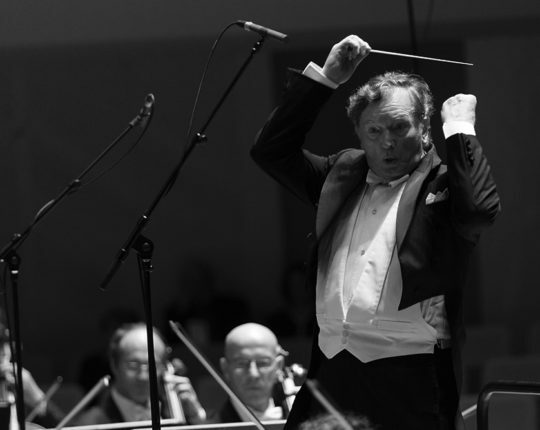 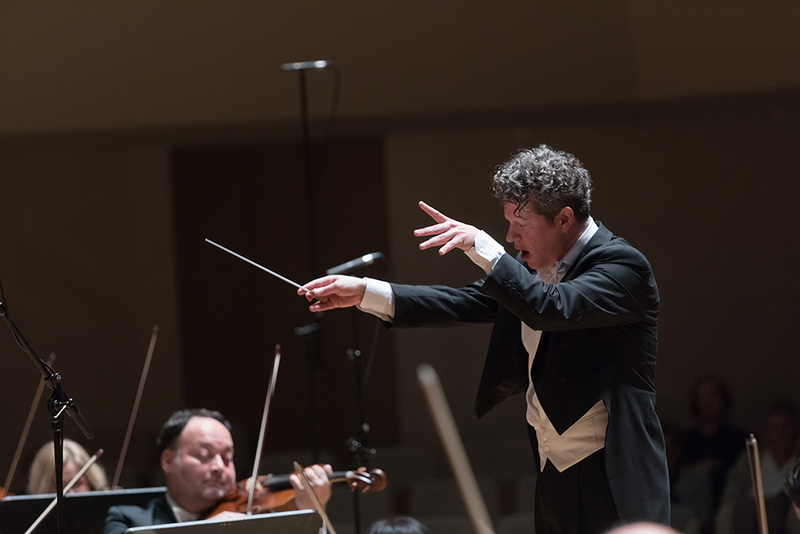 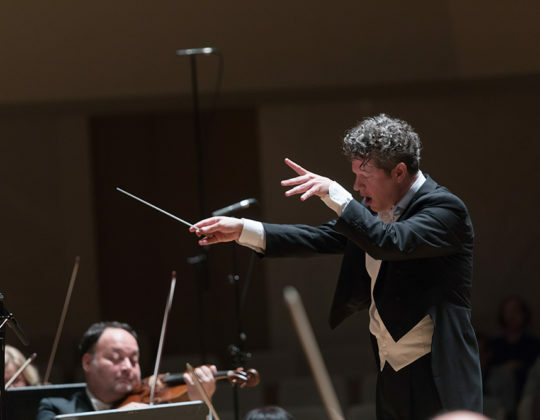 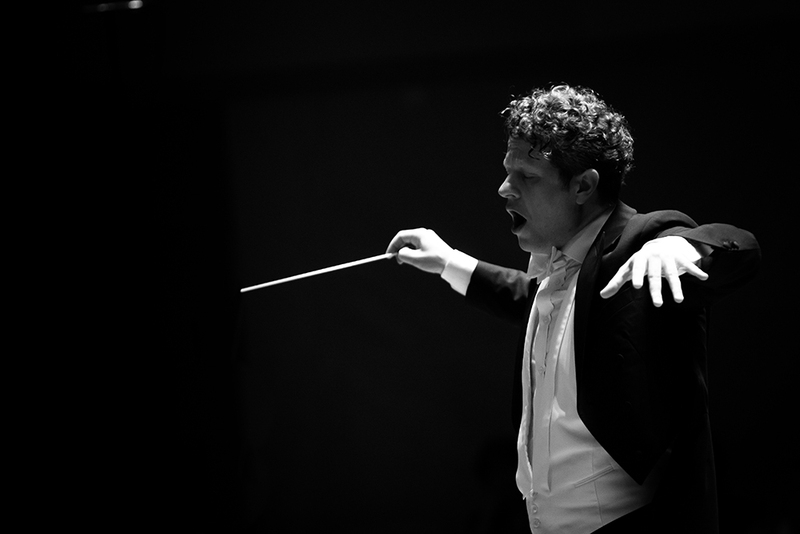 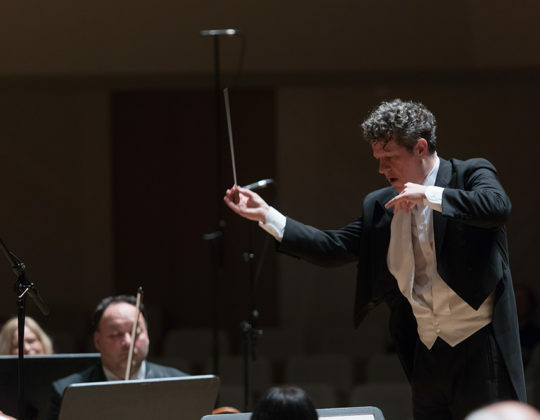 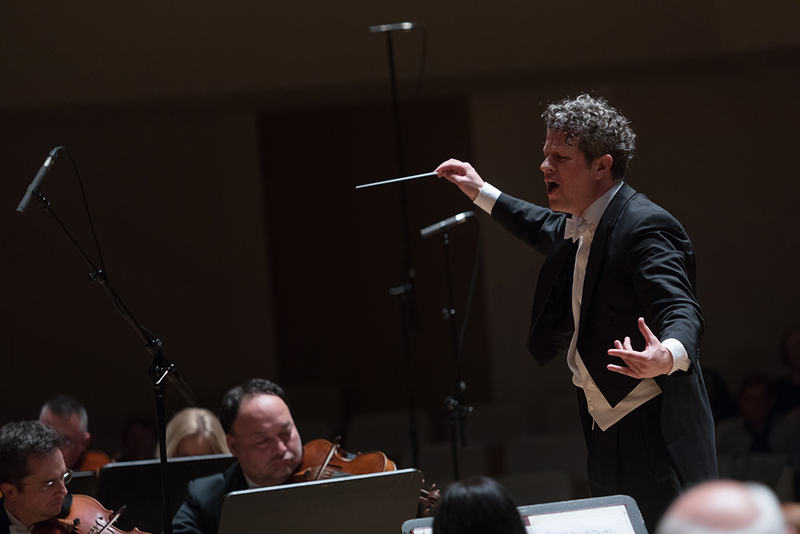 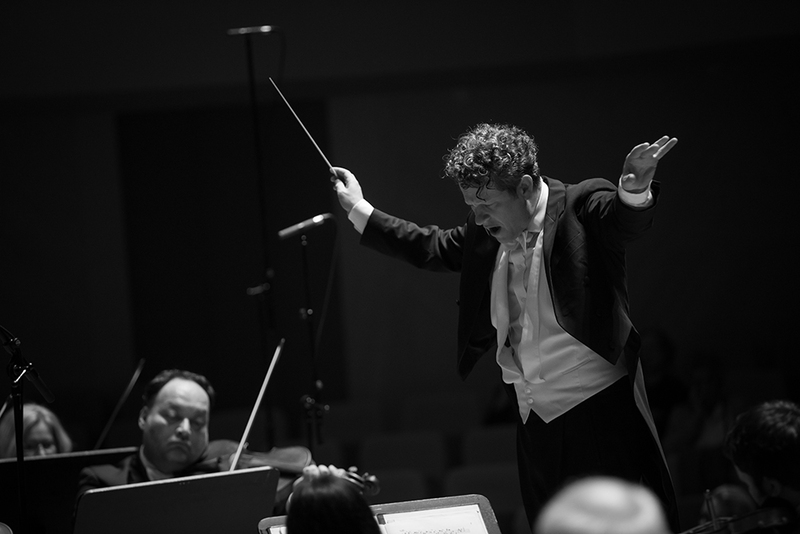 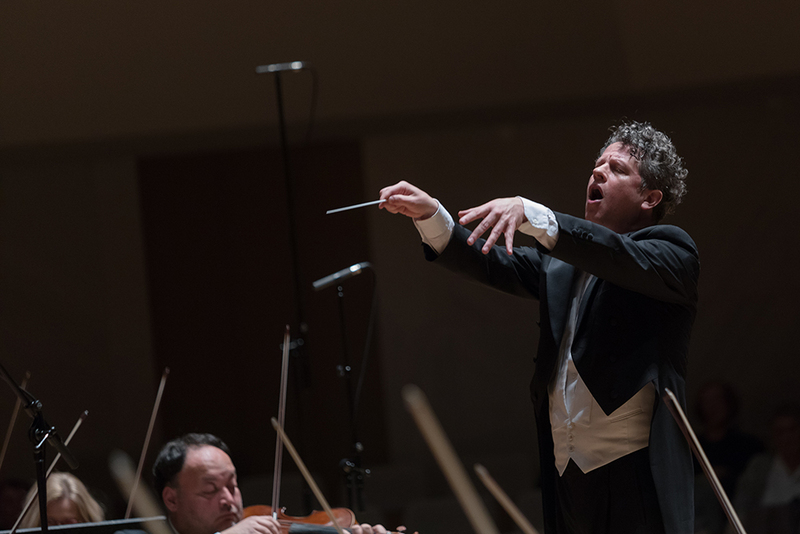 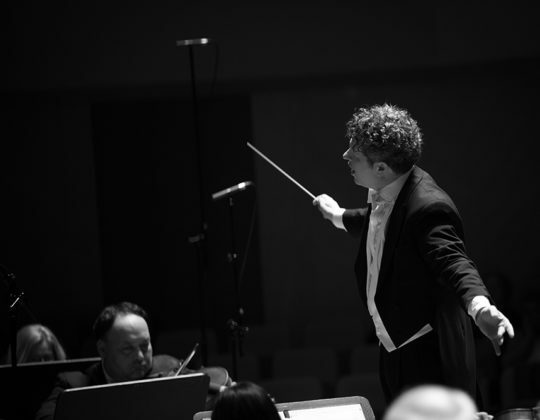 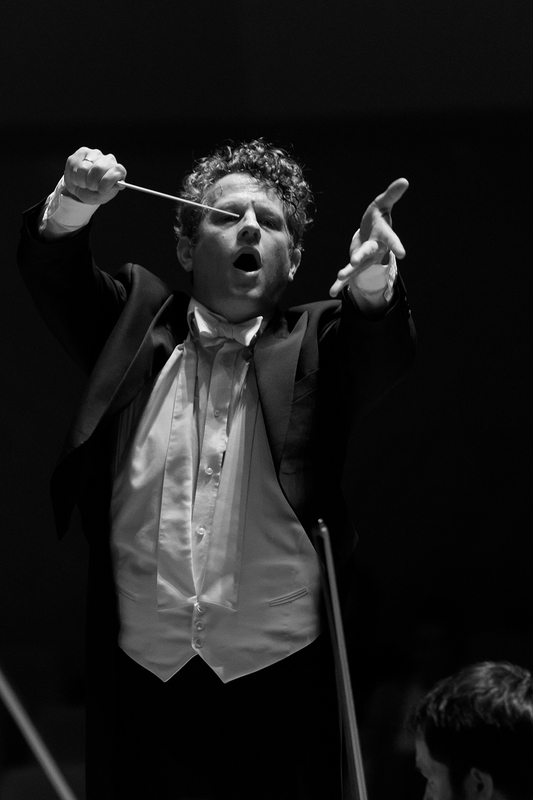 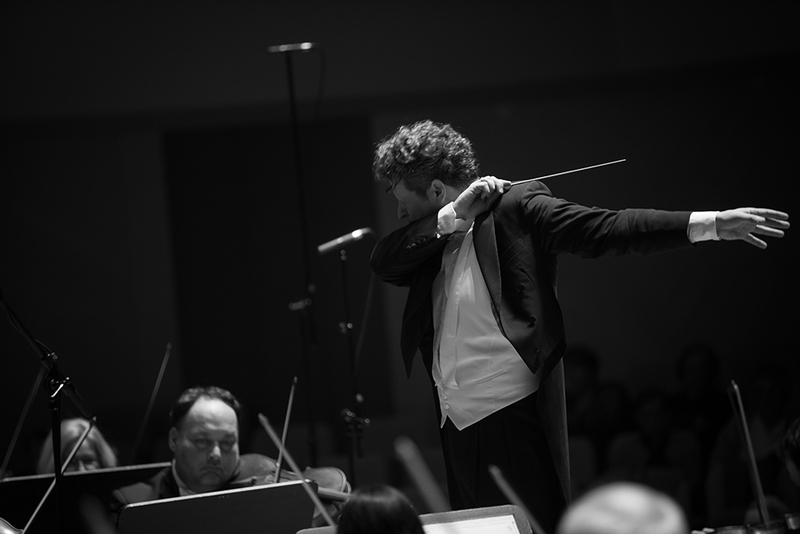 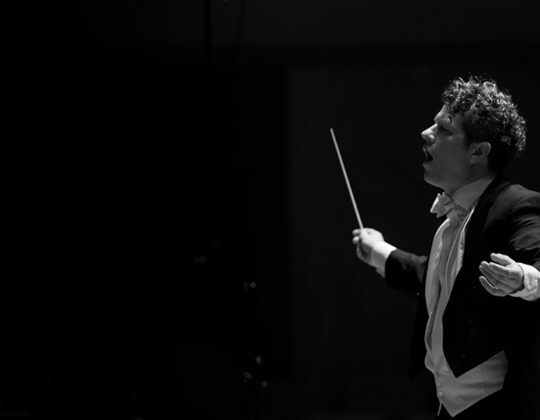 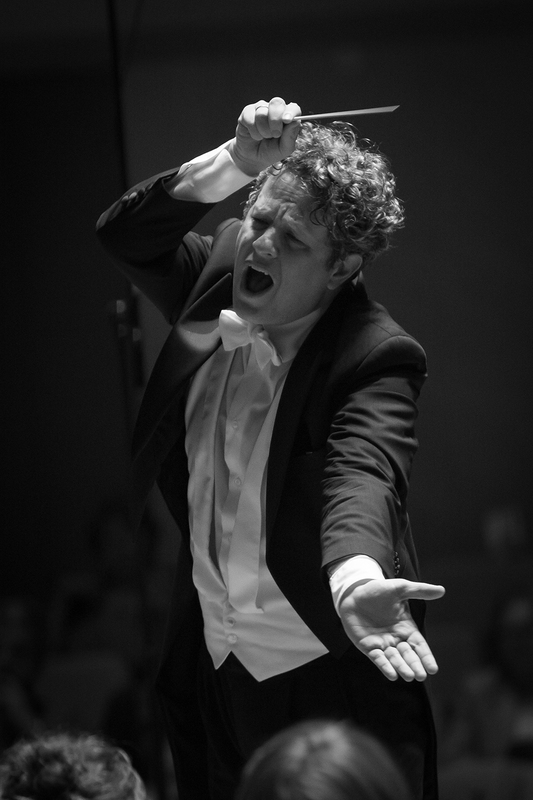 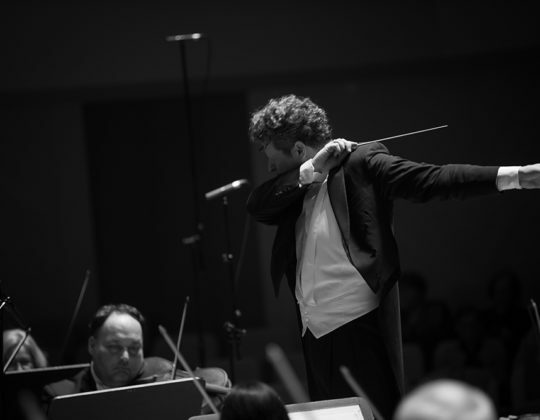 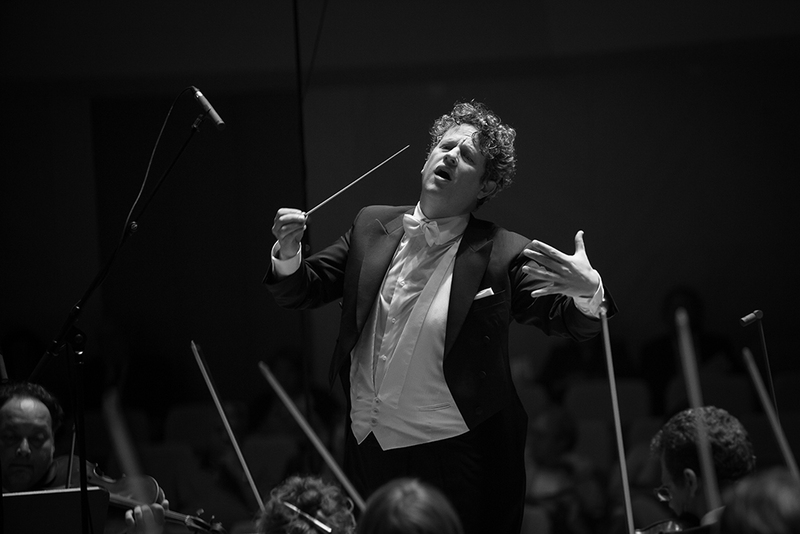 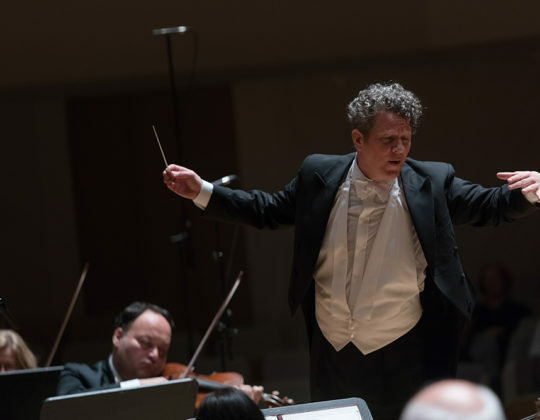 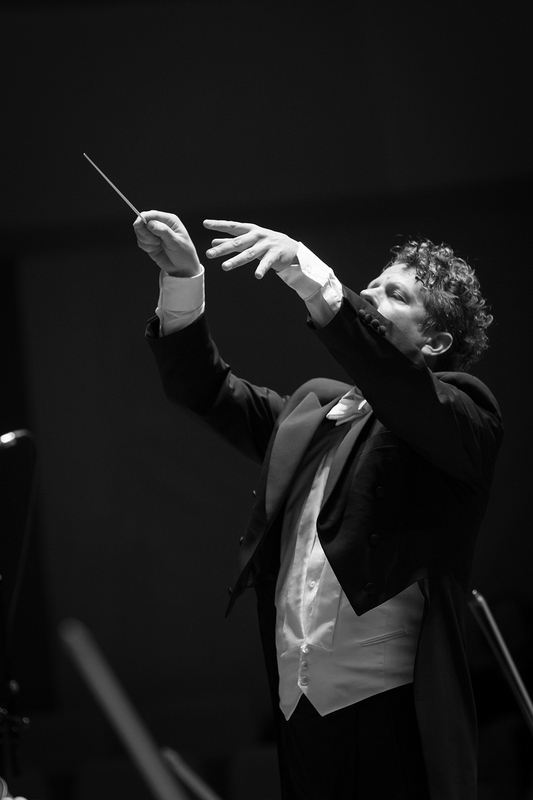 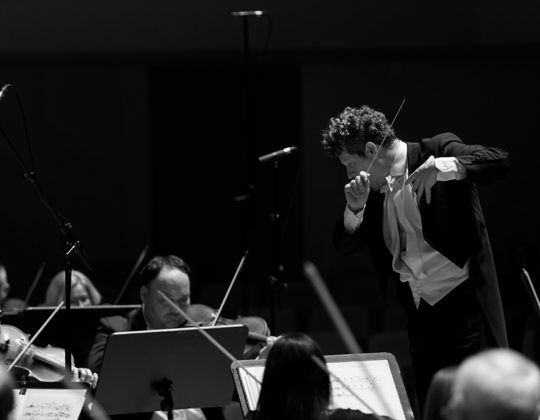 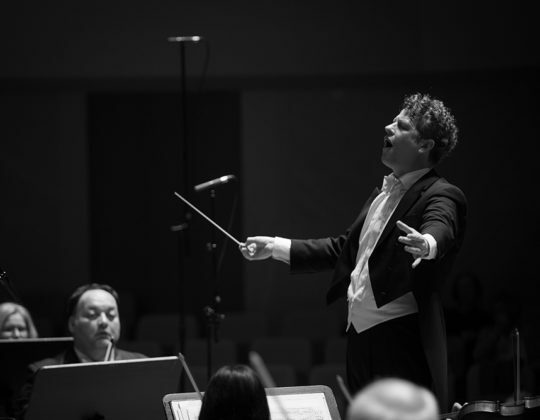 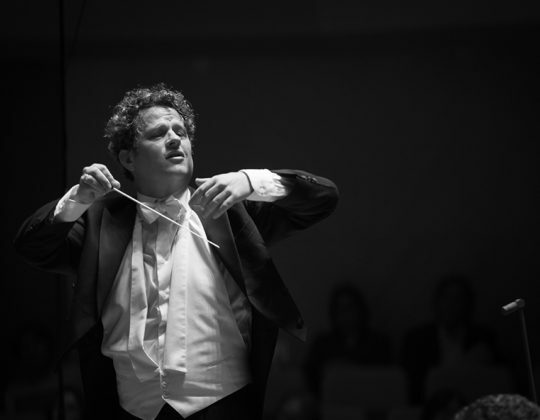 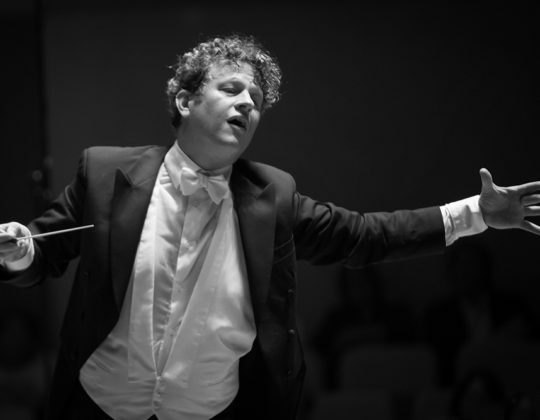 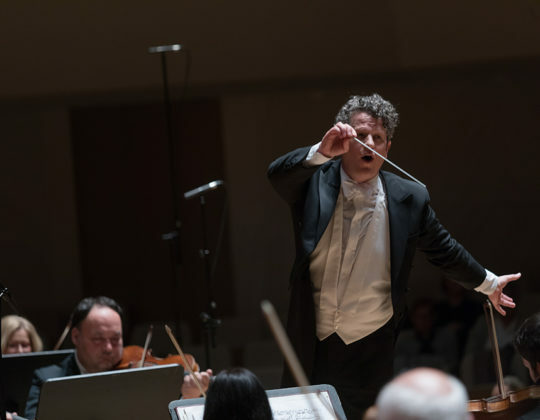 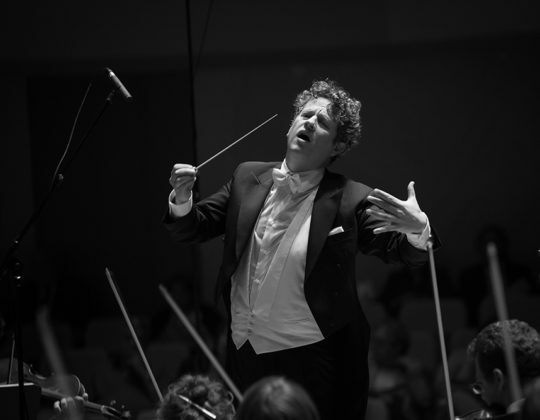 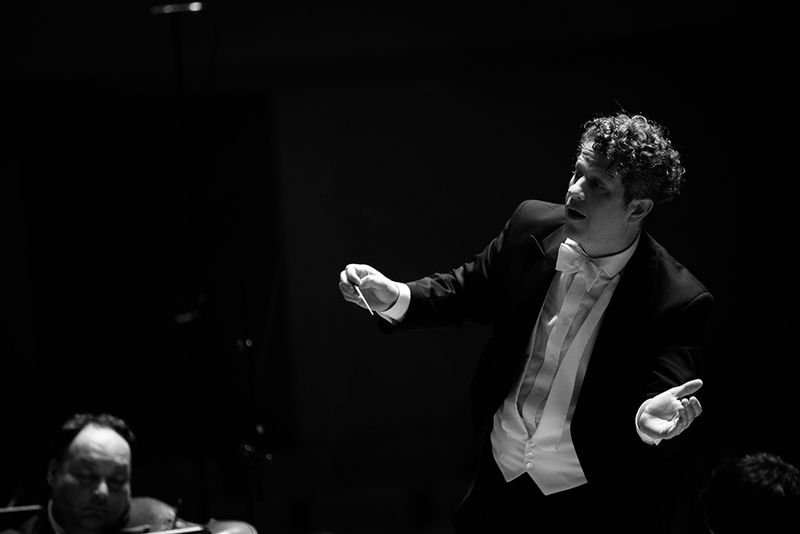 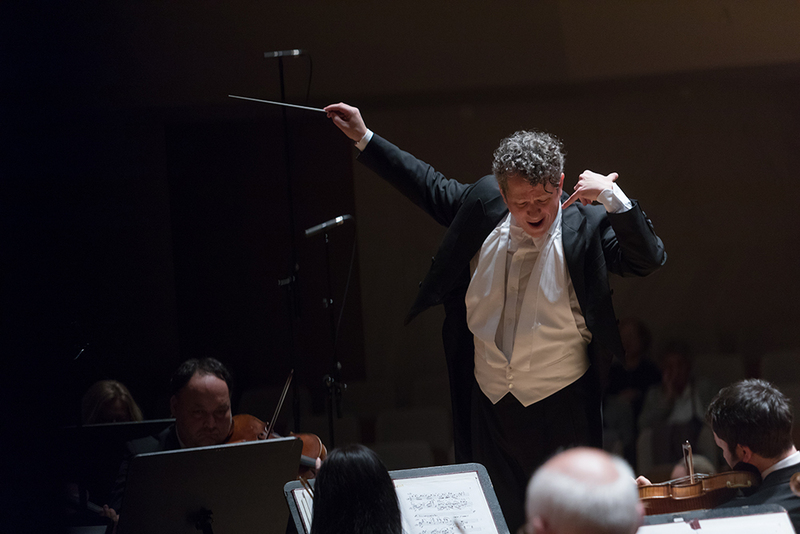 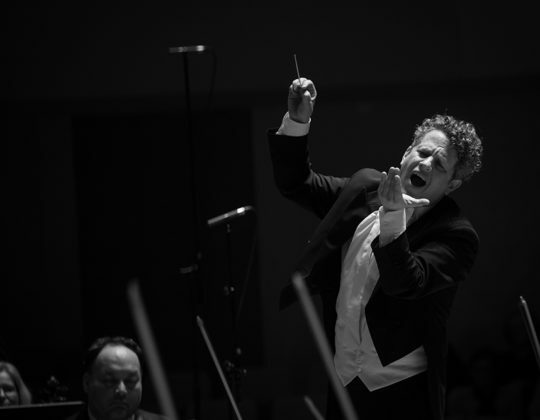 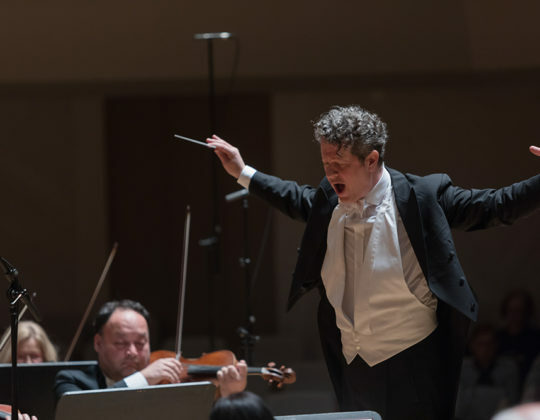 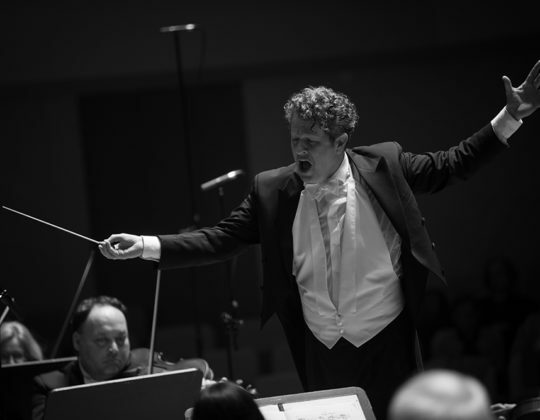 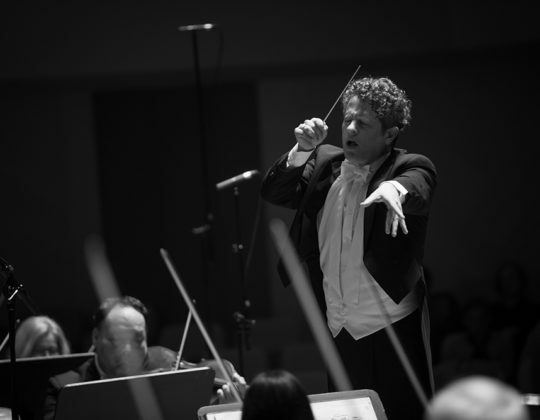 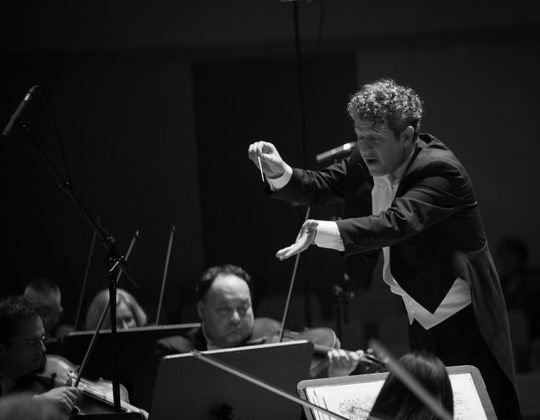 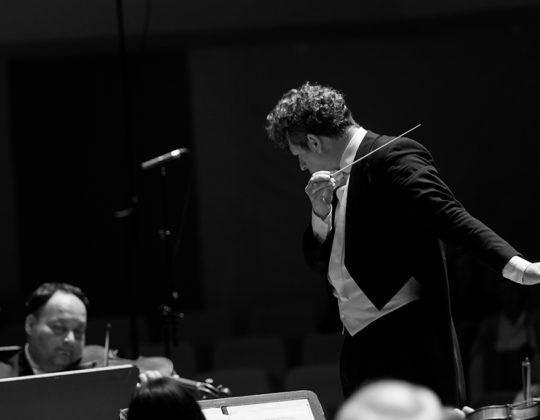 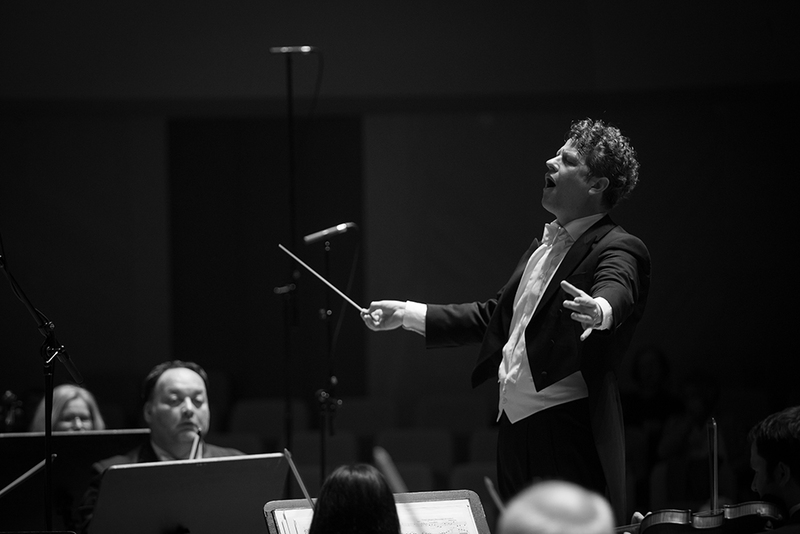 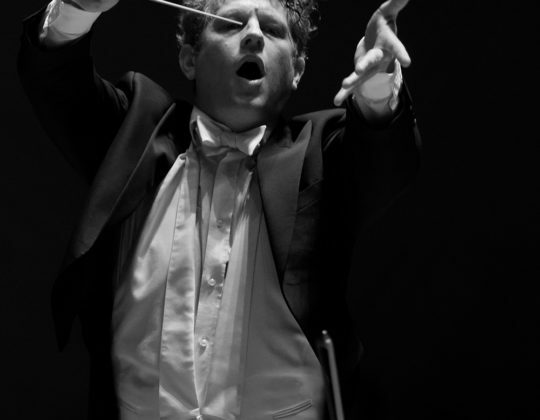 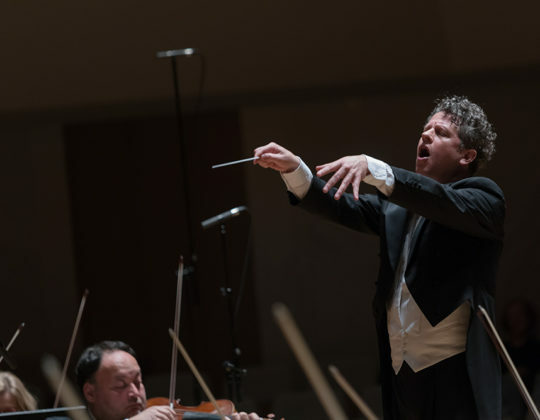 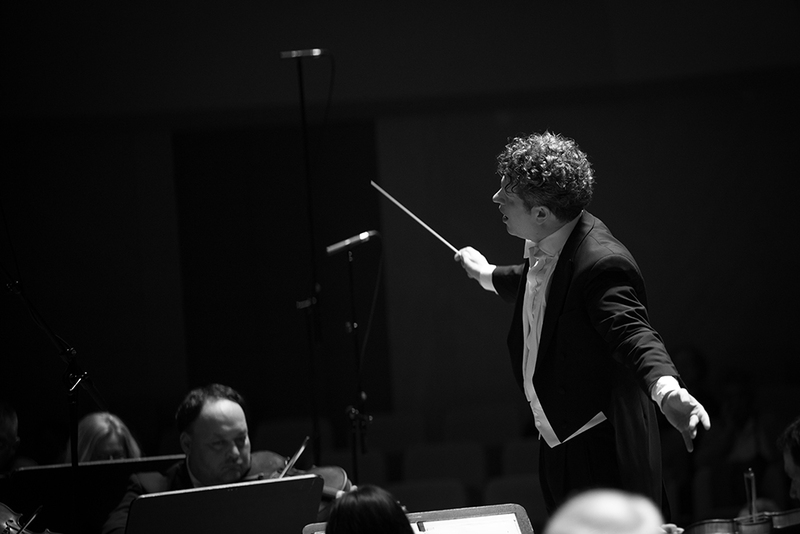 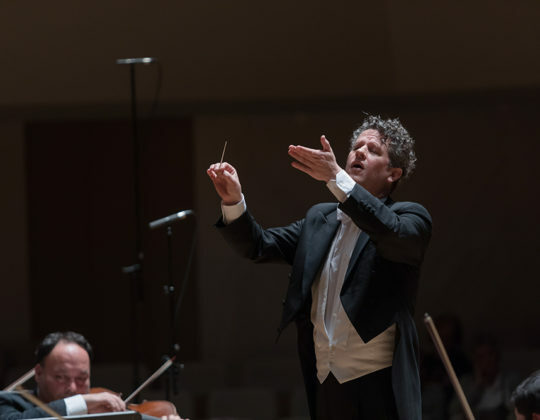 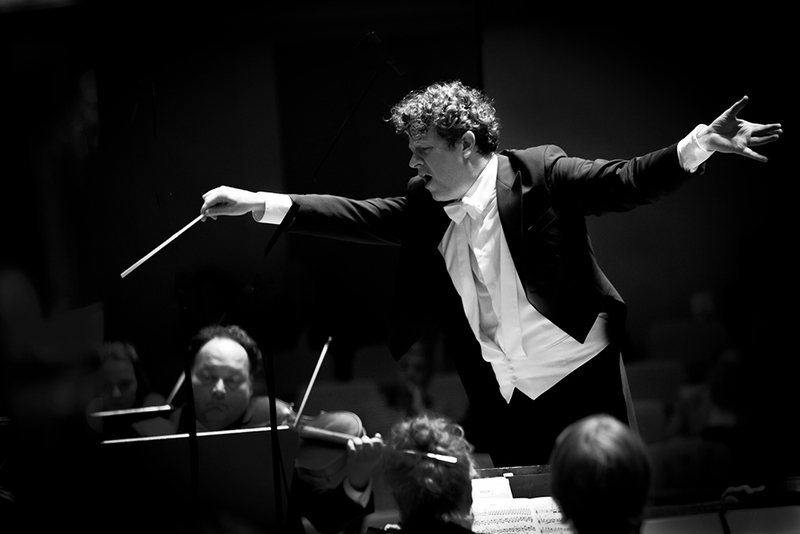 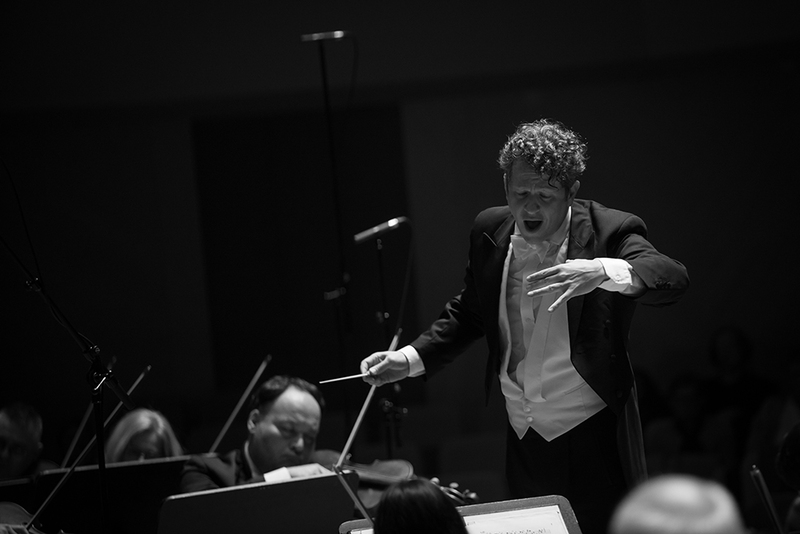 Since then he has had broad experience as a guest conductor with many orchestras including the Swedish Radio Symphony Orchestra, New Japan Philharmonic, Slovenian Philharmonic, Fondazione Toscanini di Parma, Residentie Hague Philharmonic and Prague Philharmonia. 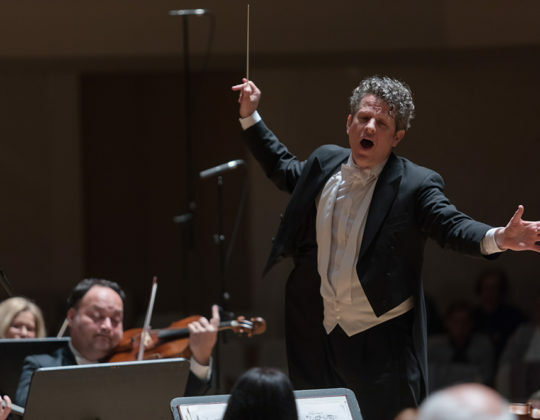 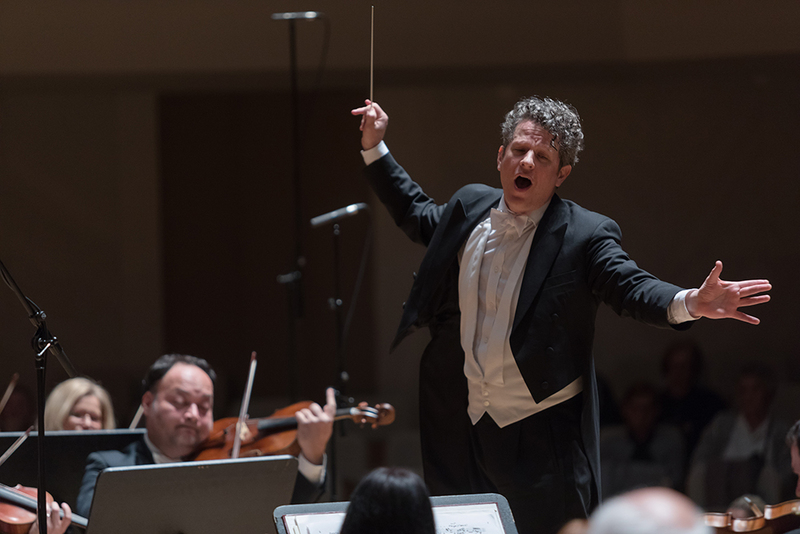 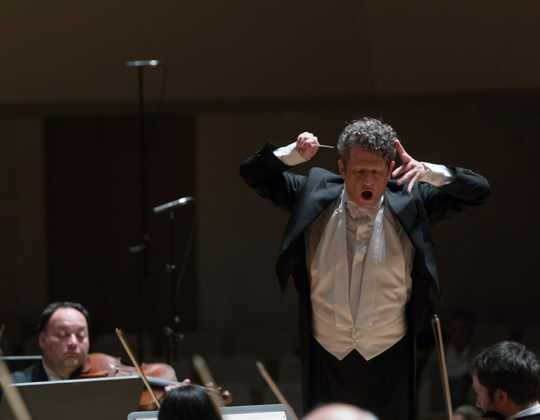 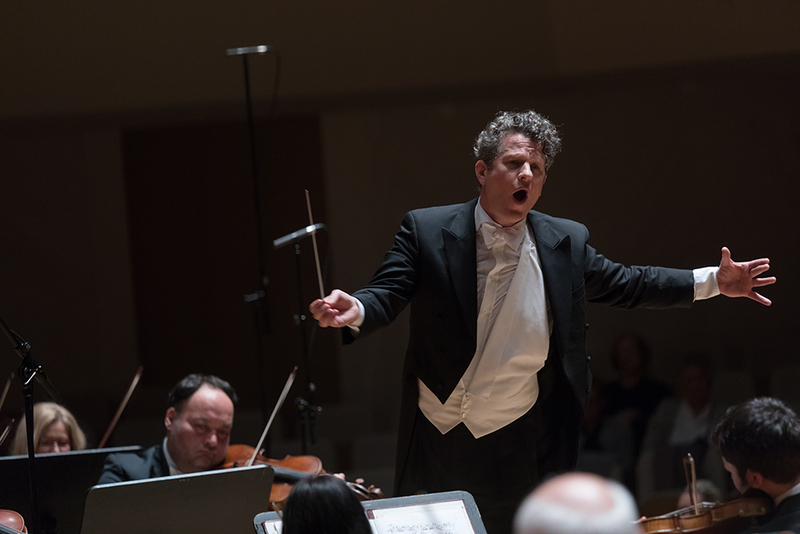 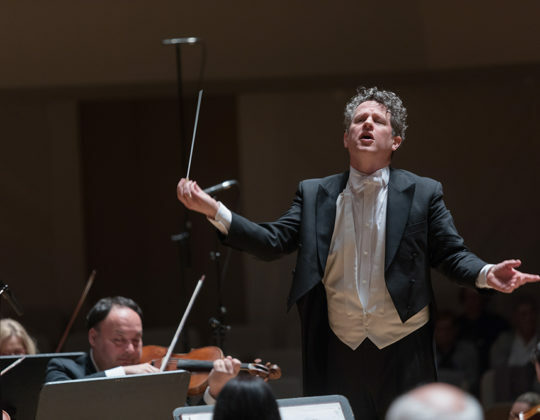 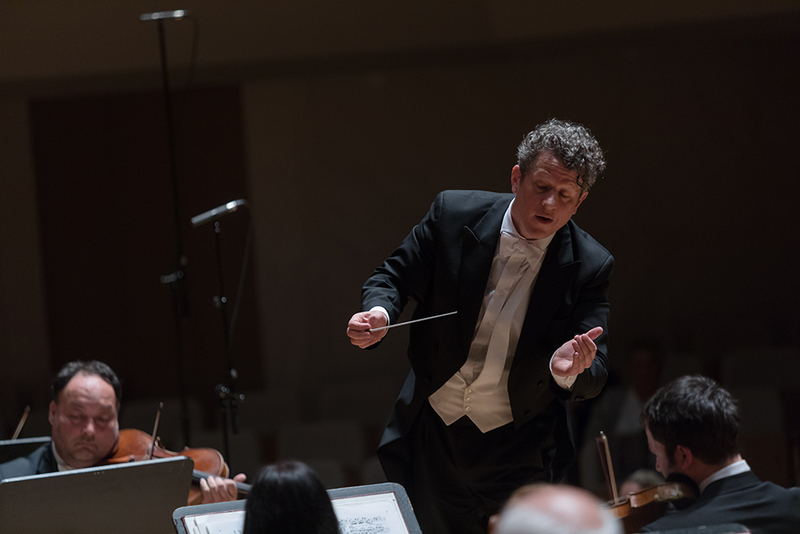 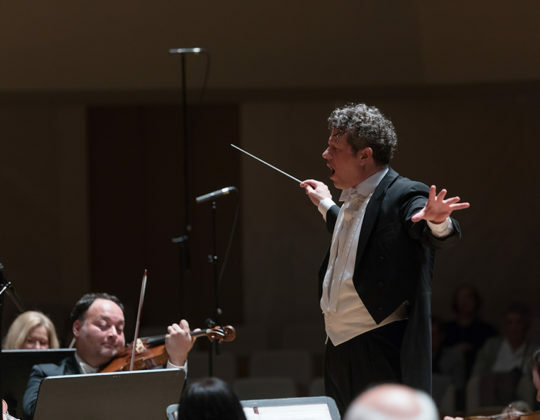 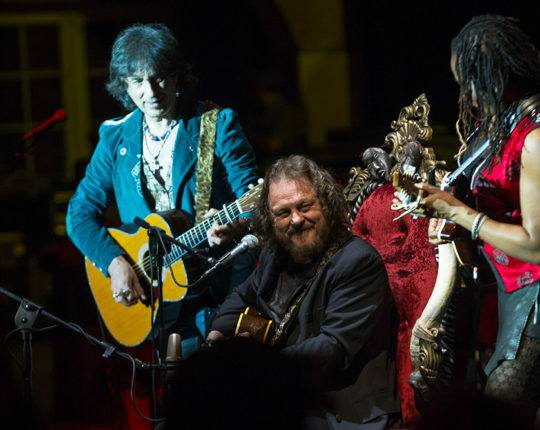 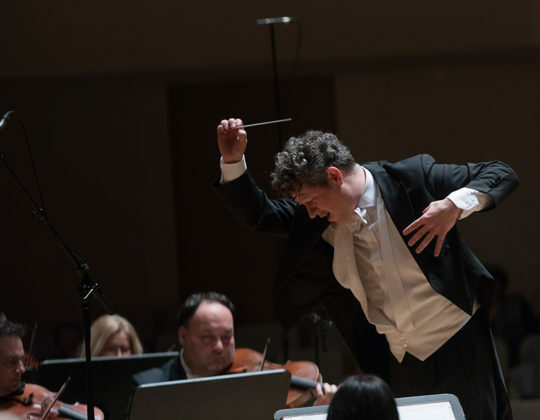 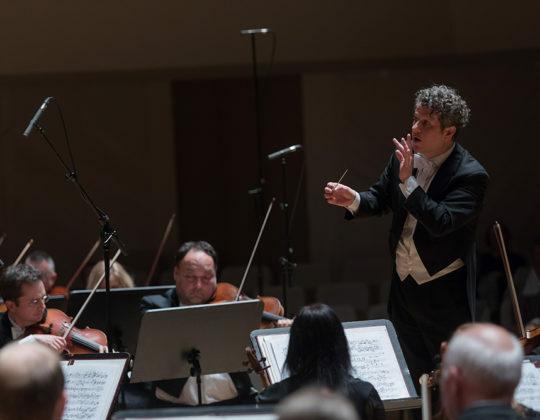 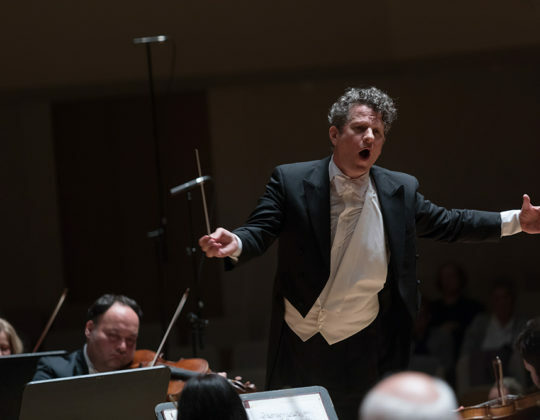 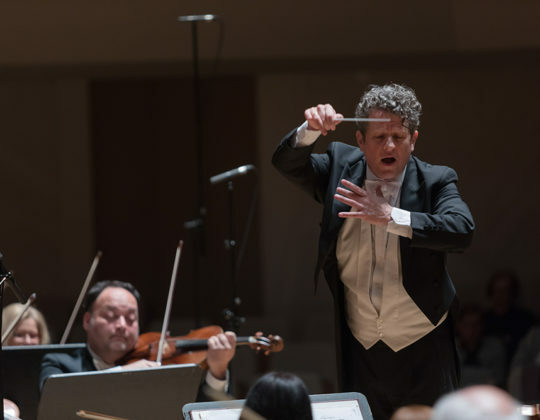 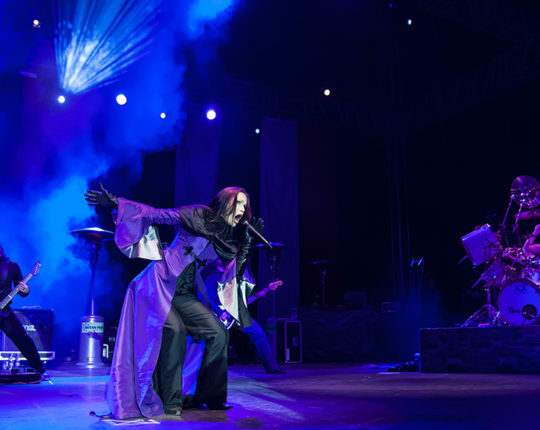 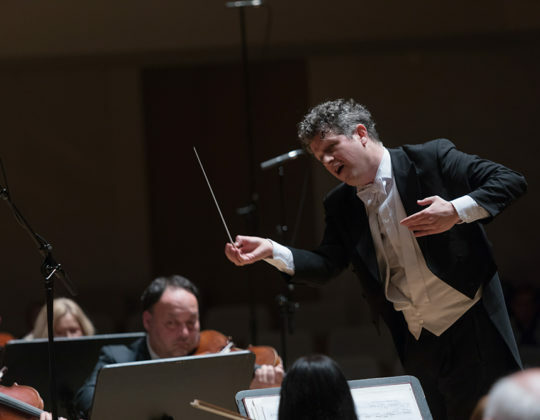 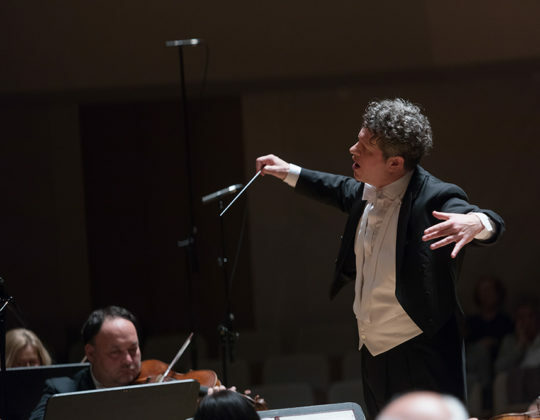 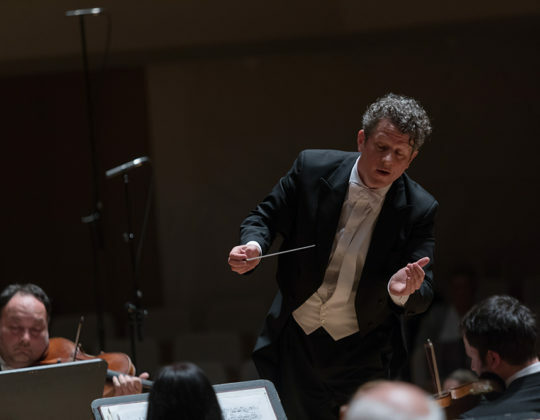 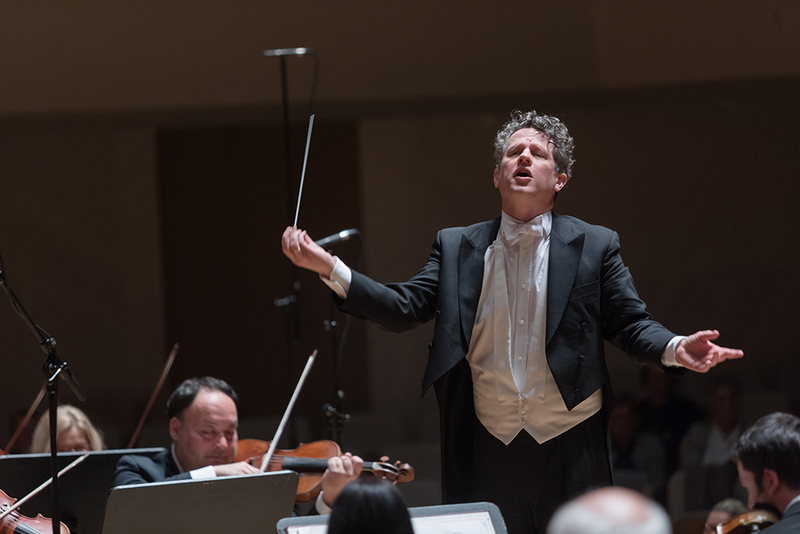 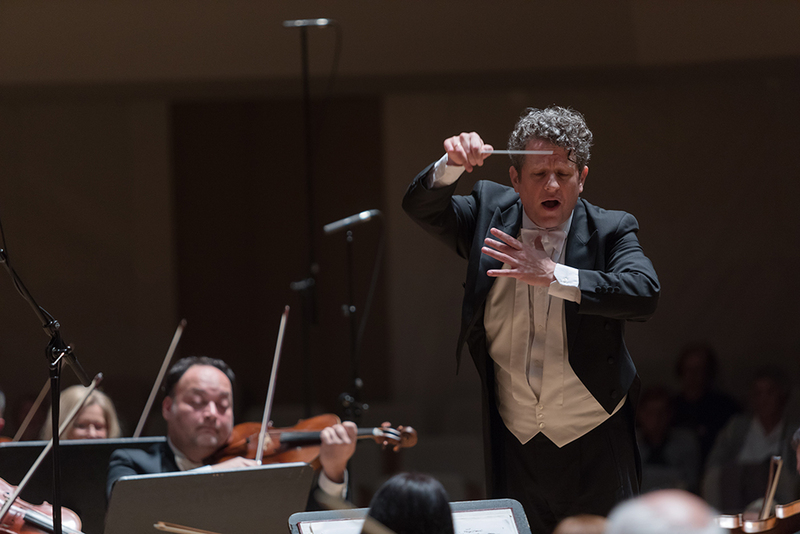 He has also conducted critically acclaimed productions of Mozart’s Magic Flute at the Teatro Filarmonico di Verona and Gounod’s La Colombe at the Chigiana in Siena. 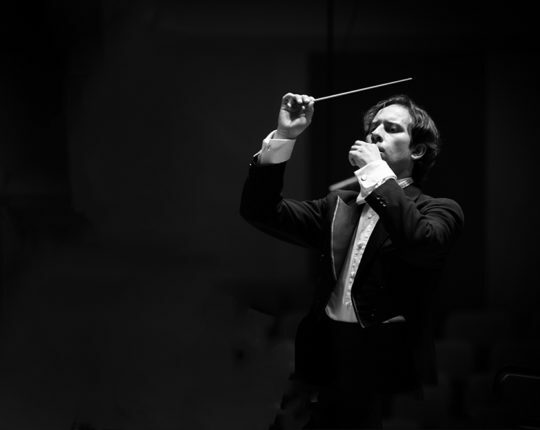 His musical interests are extremely broad and multi-facetted. 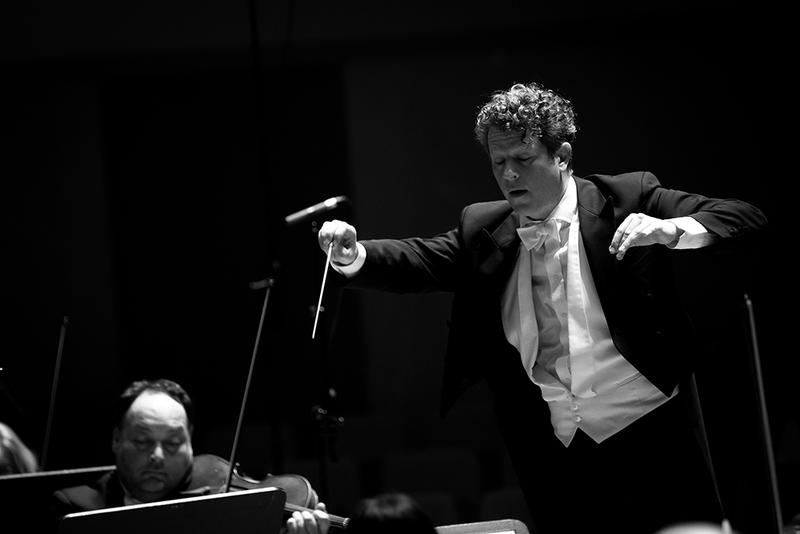 He feels equally at home in the German romantic repertoire as in the music of the Second Viennese School. 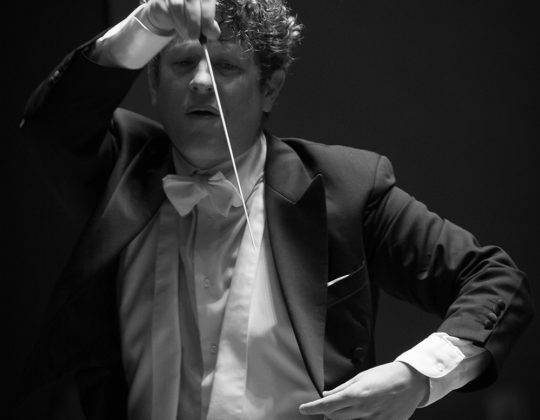 He is passionate about Baroque and classical music and has a profound stylistic understanding for both.